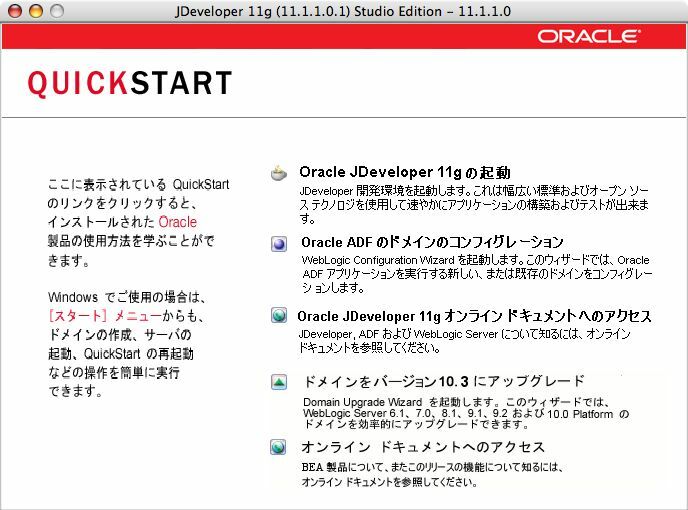 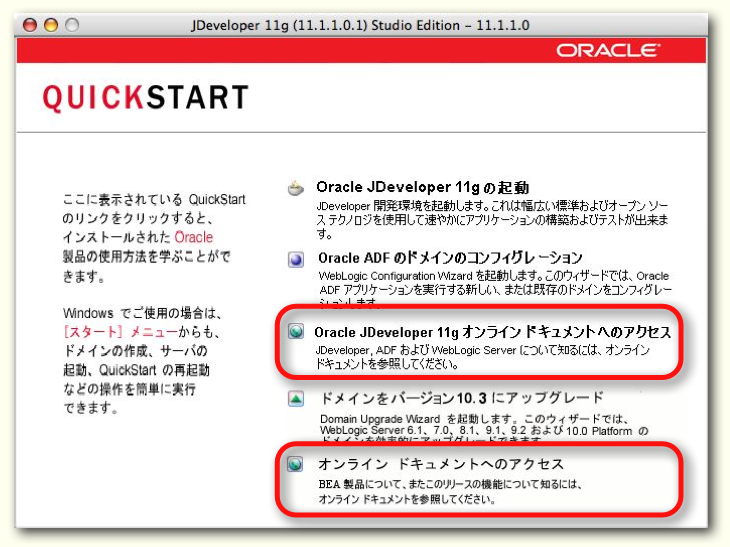 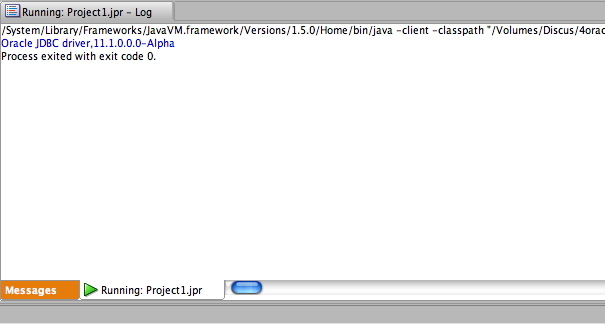 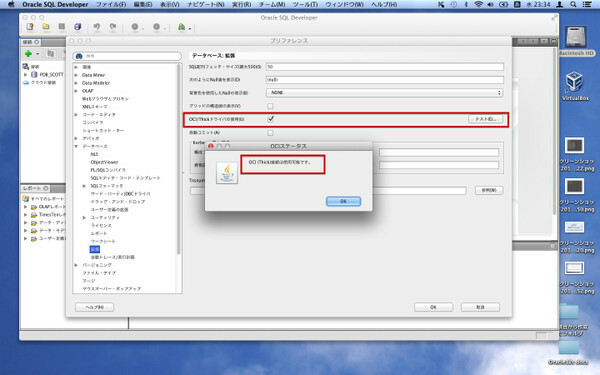 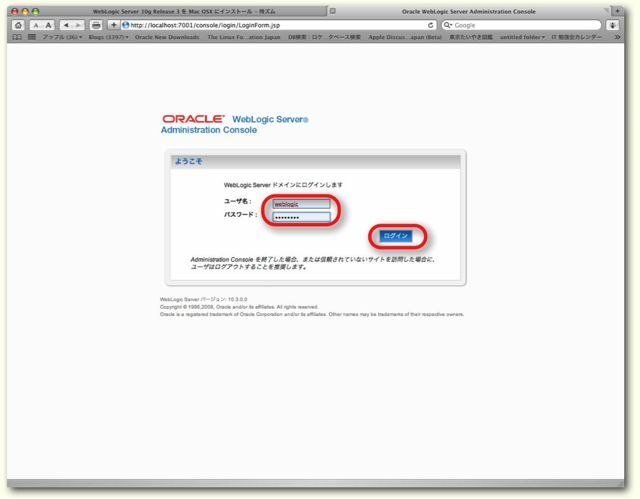 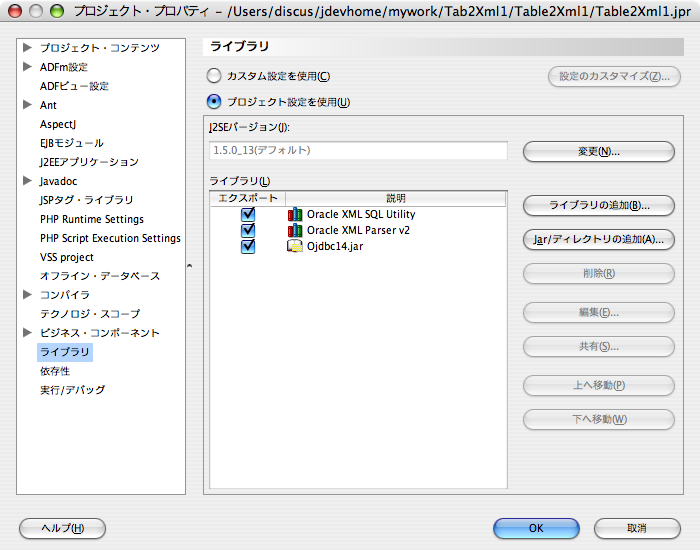 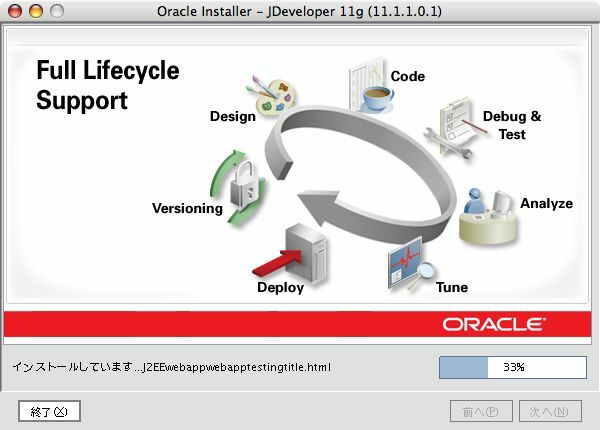 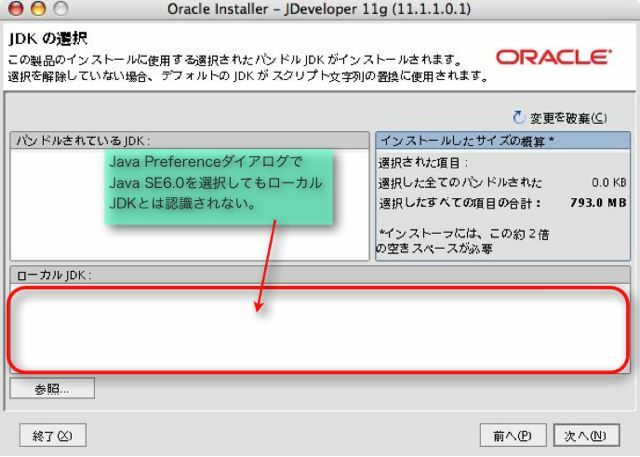 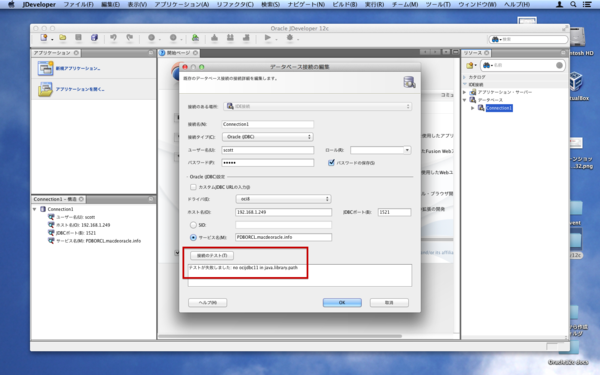 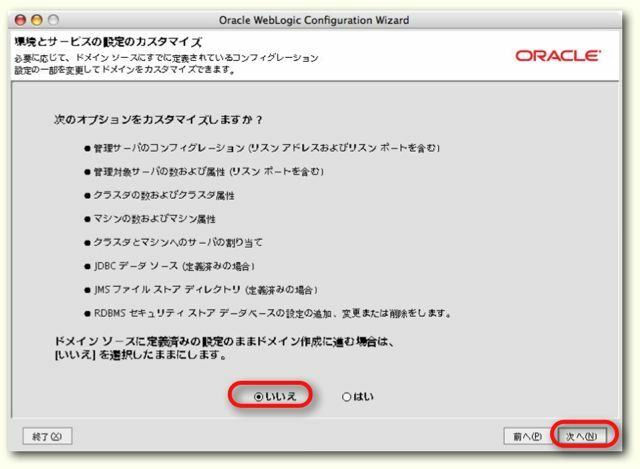 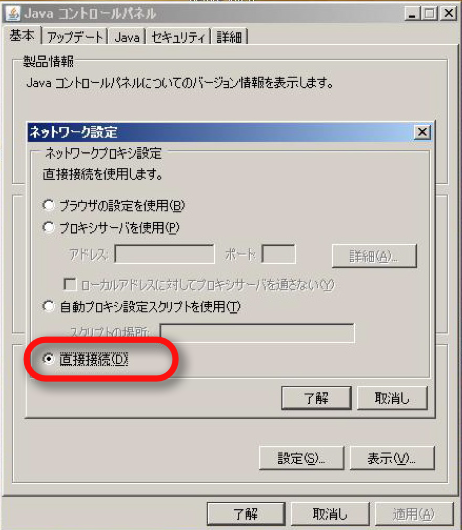 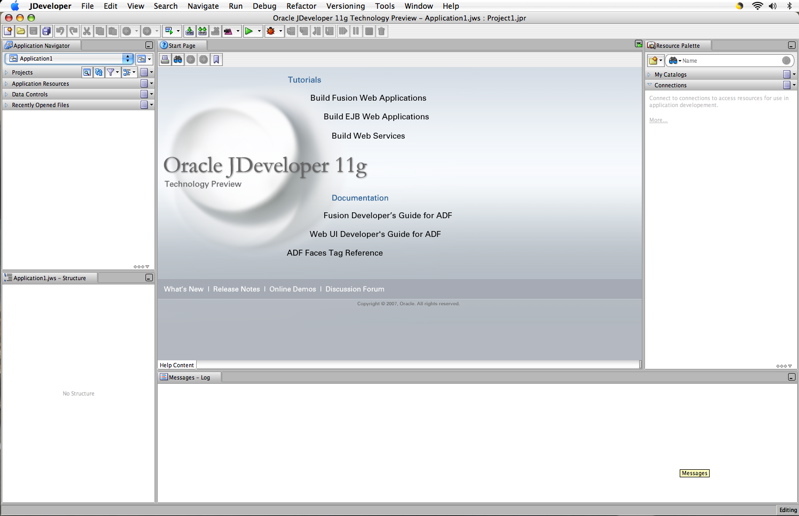 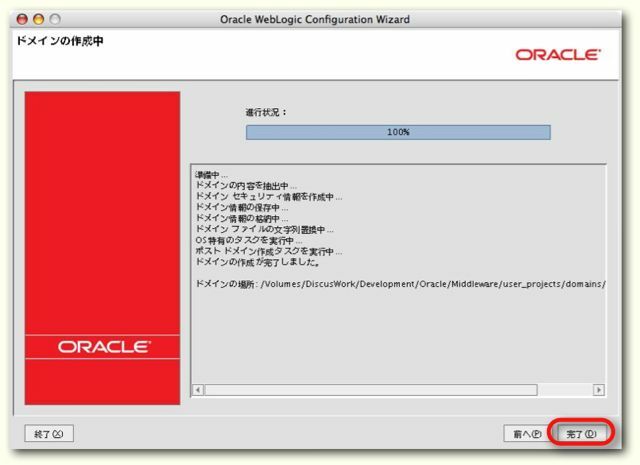 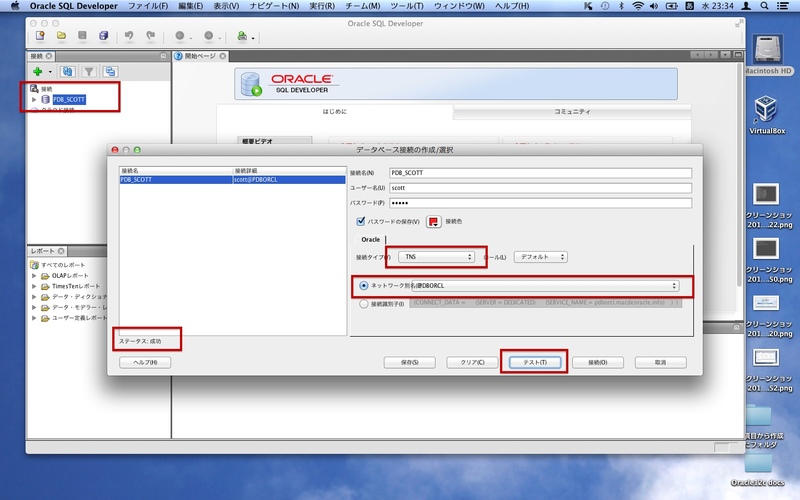 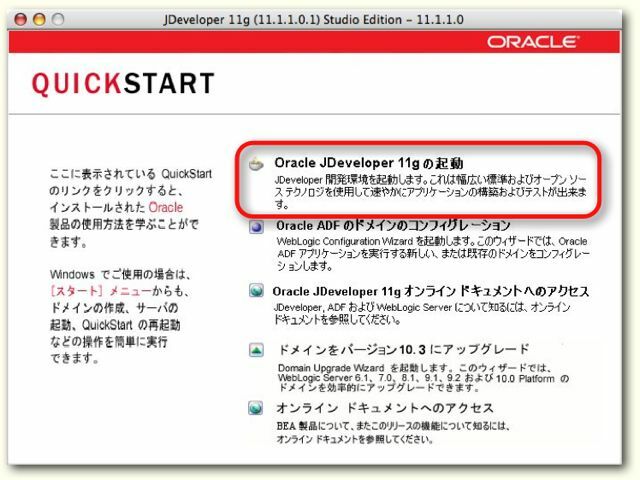 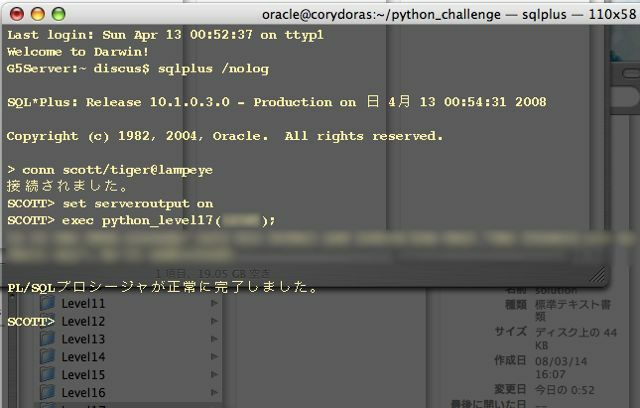 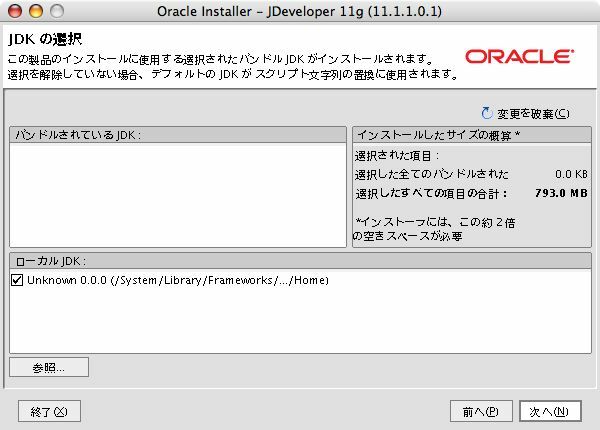 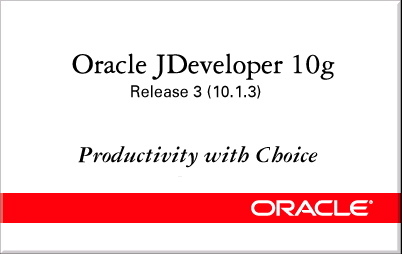 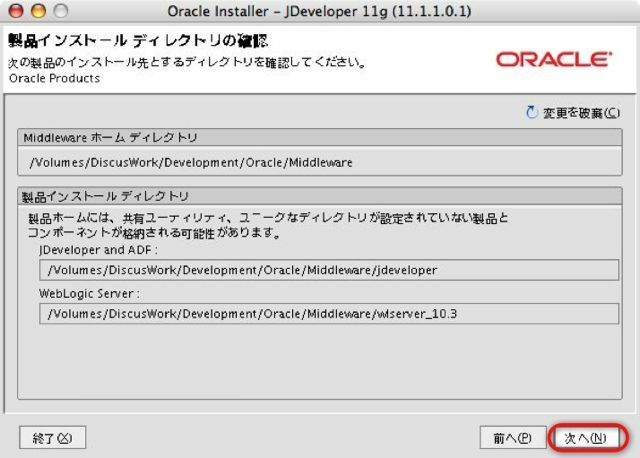 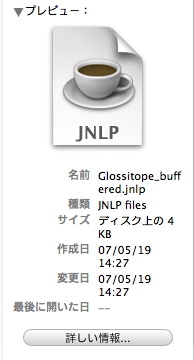 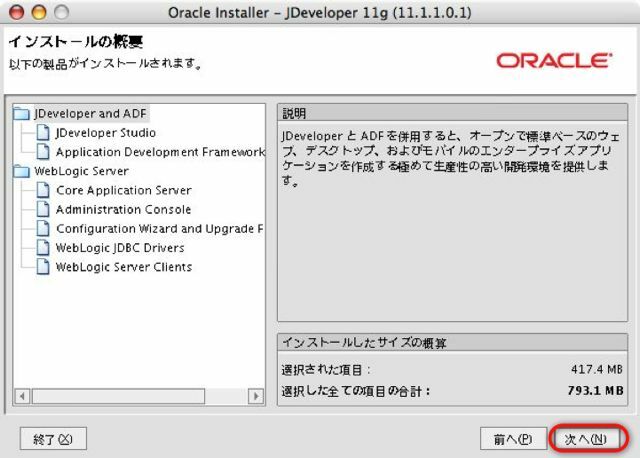 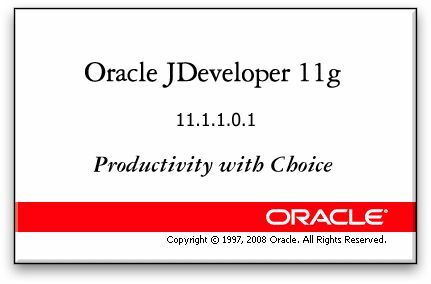 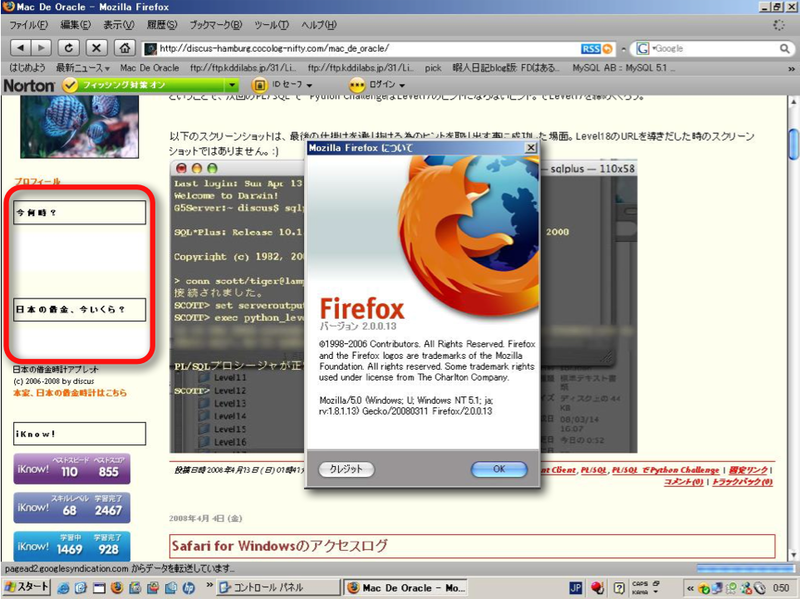 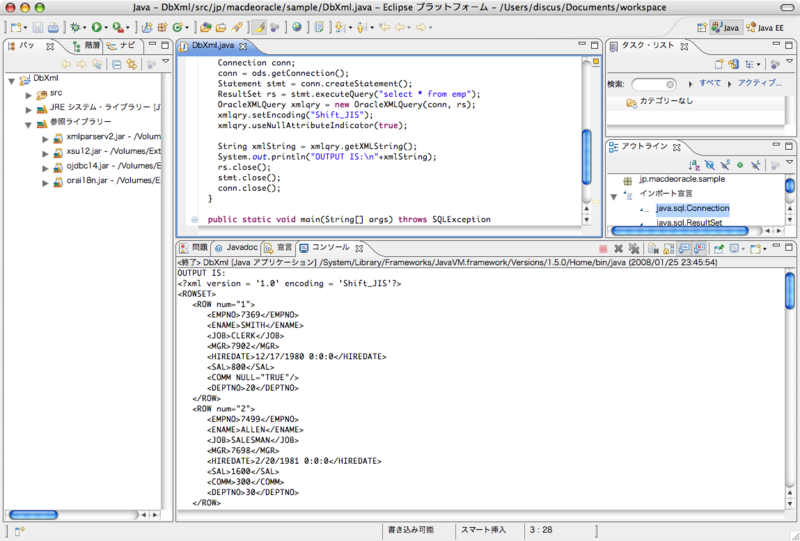 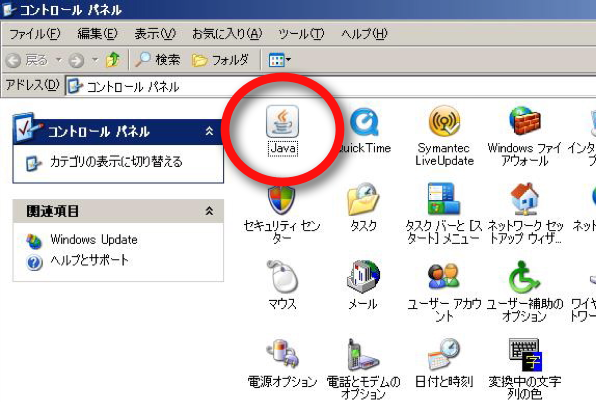 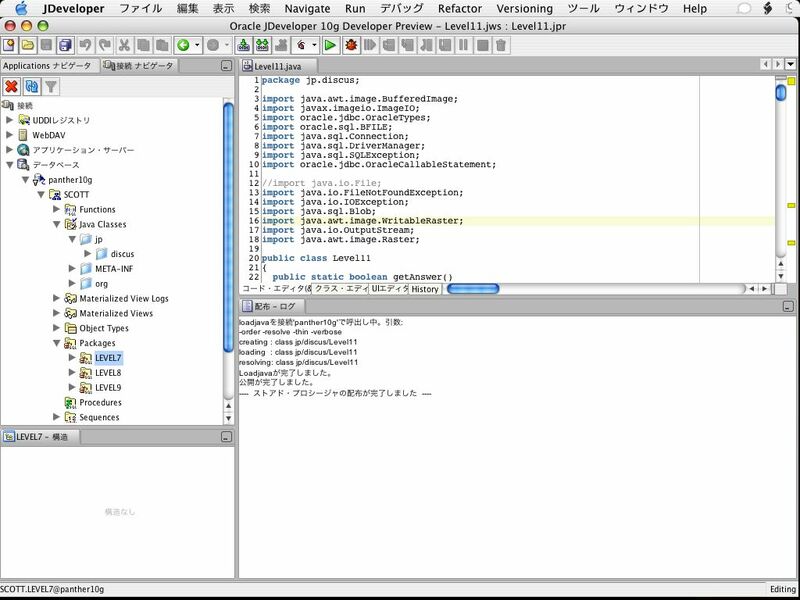 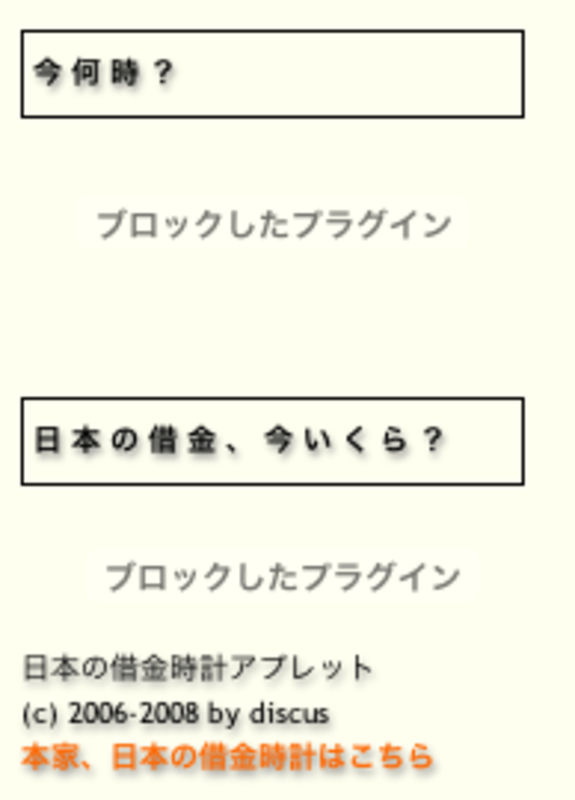 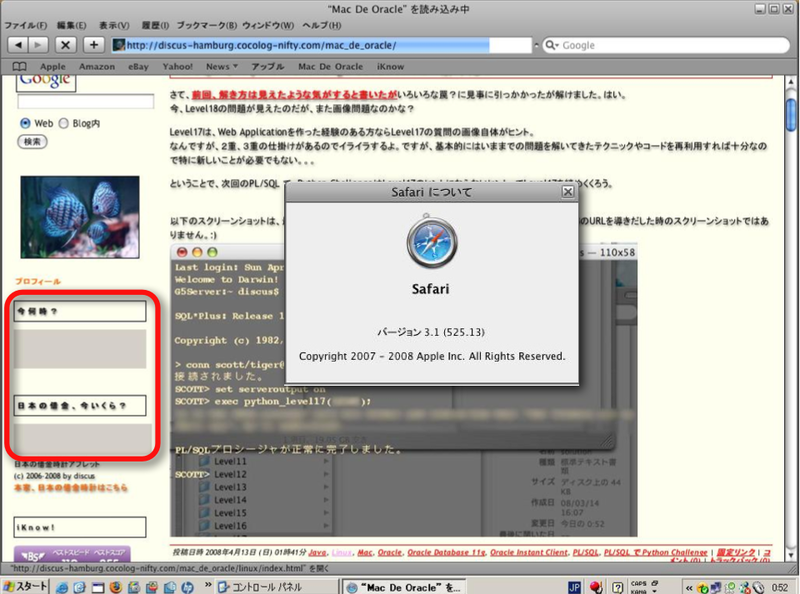 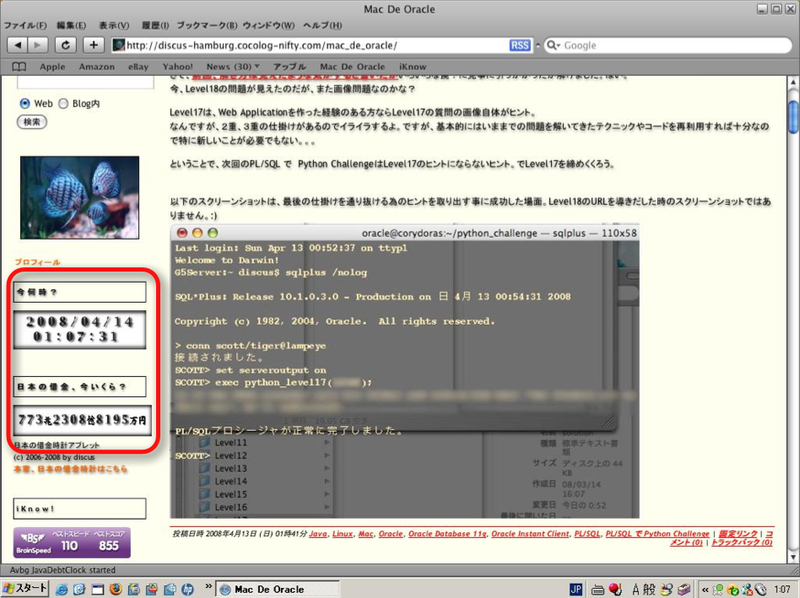 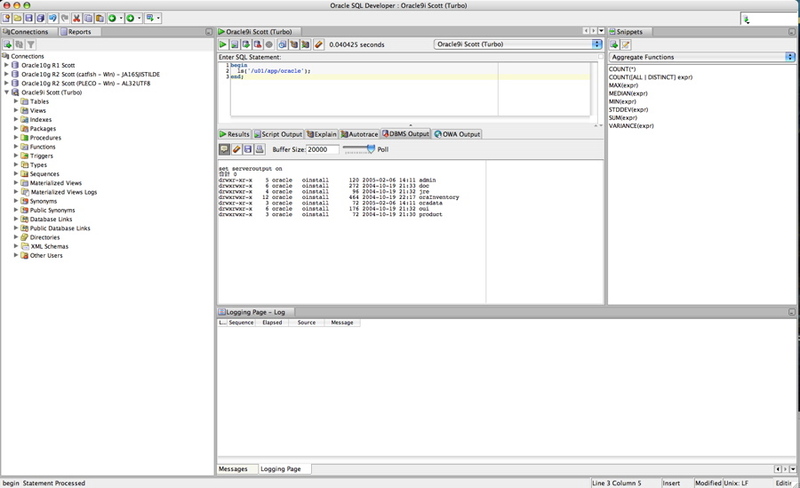 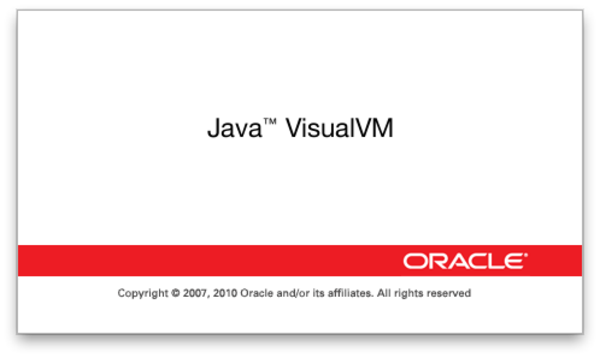 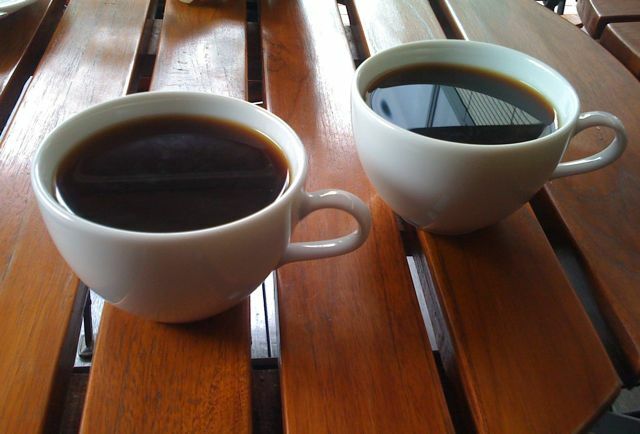 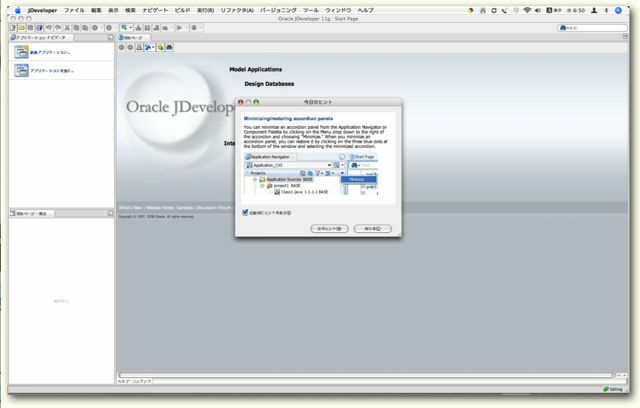 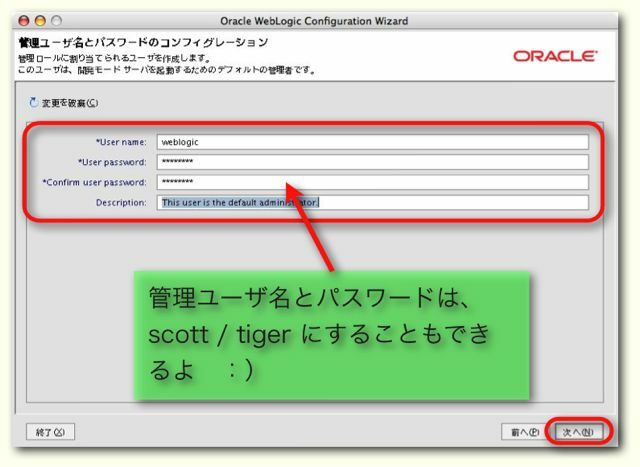 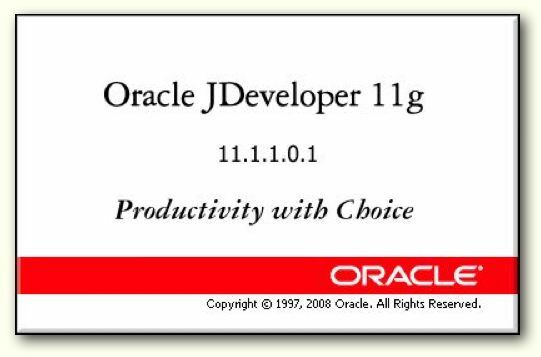 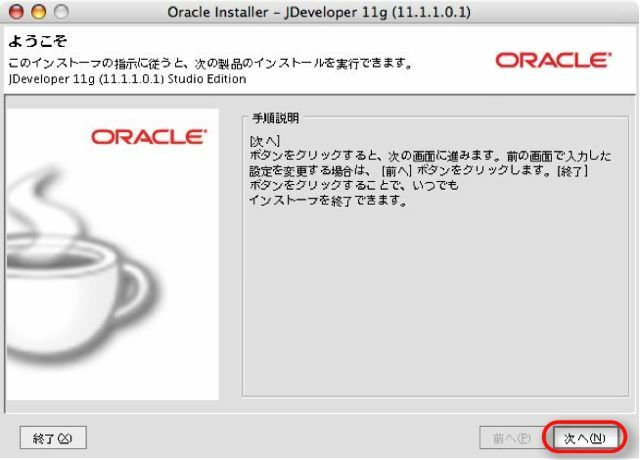 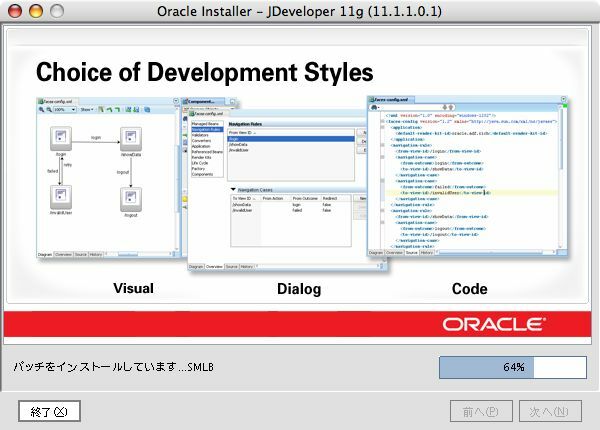 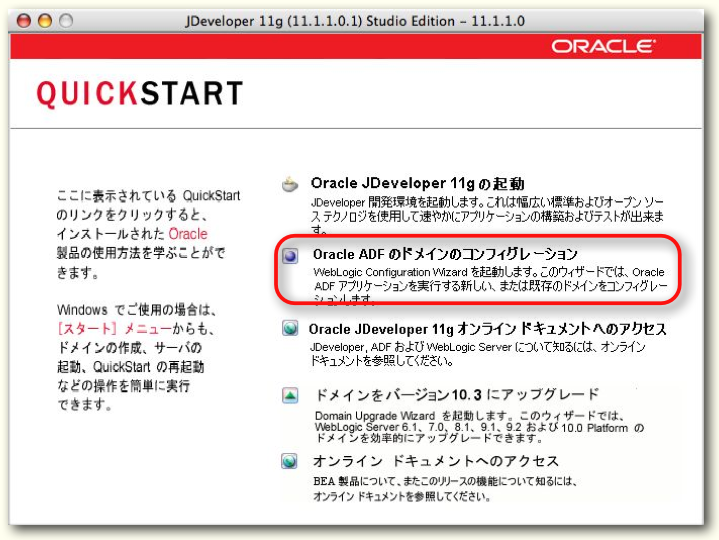 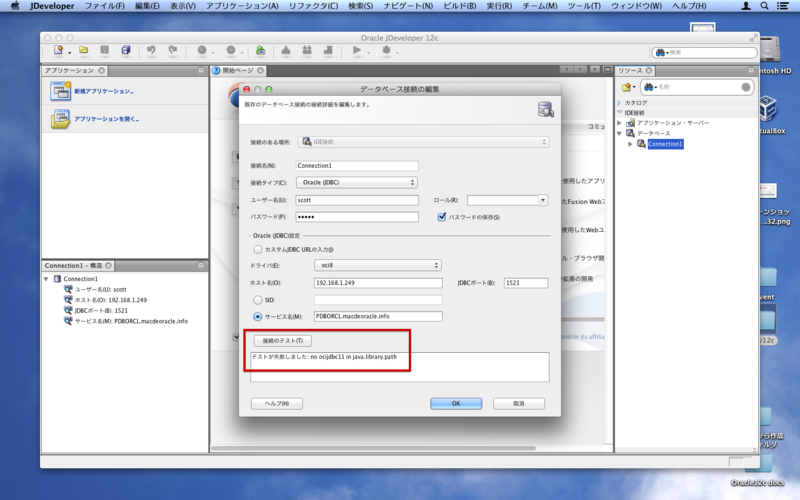 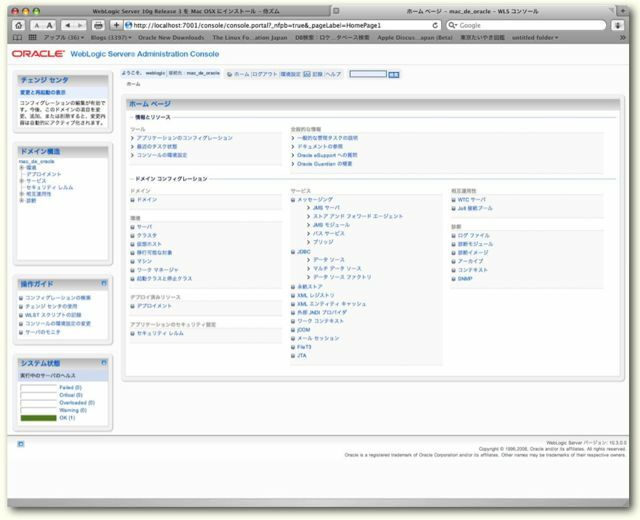 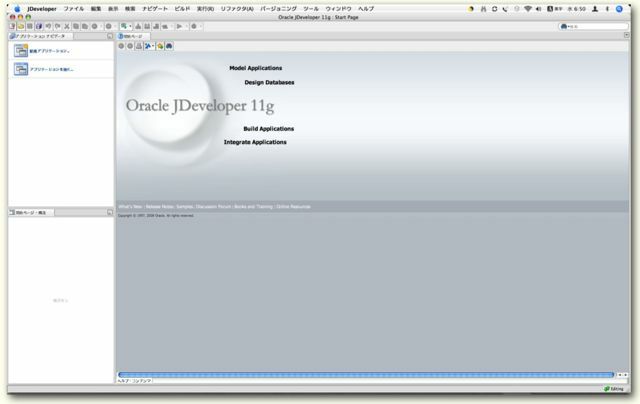 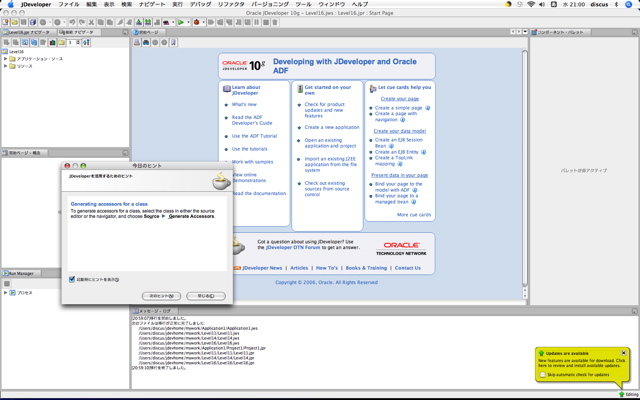 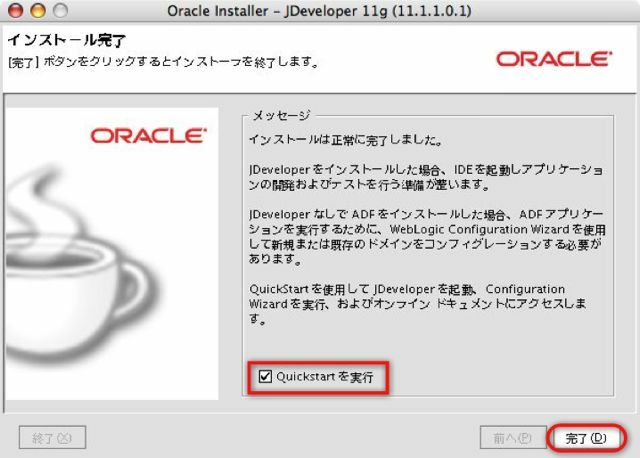 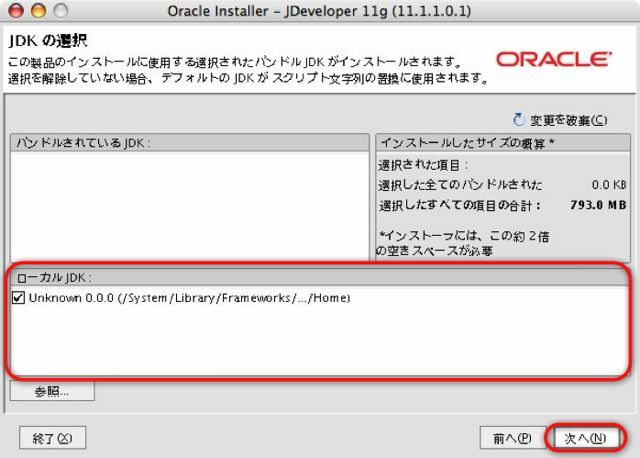 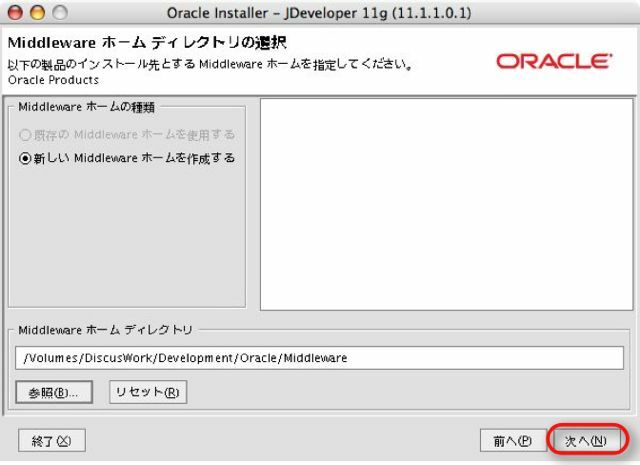 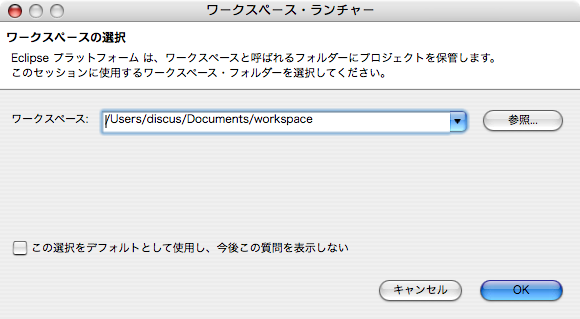 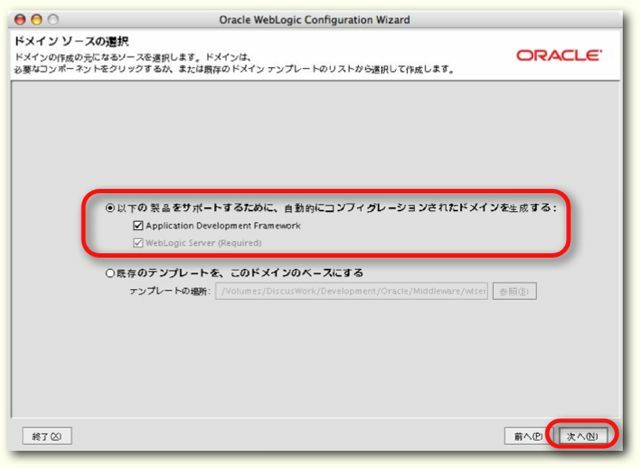 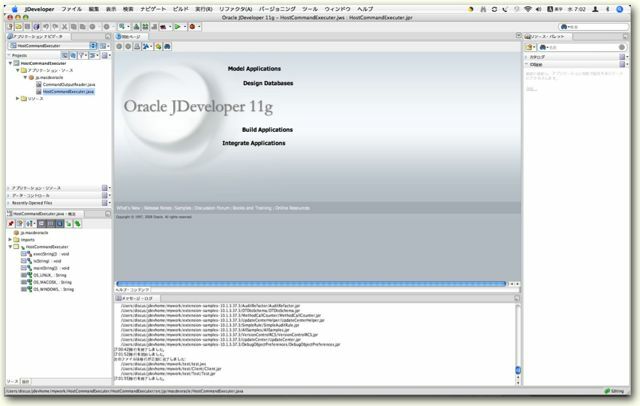 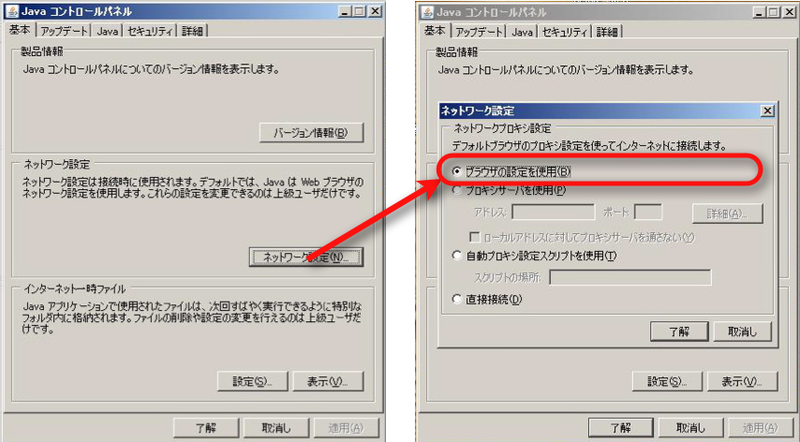 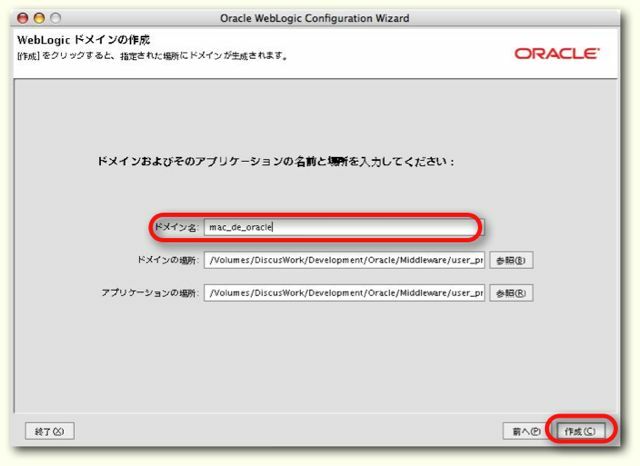 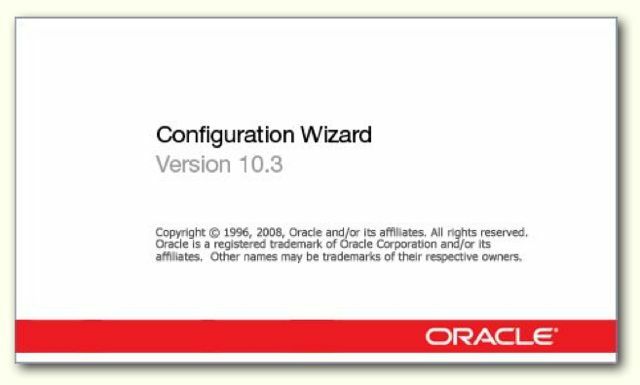 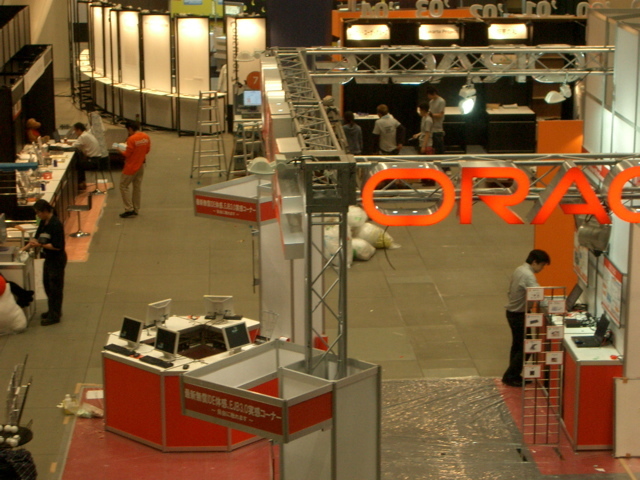 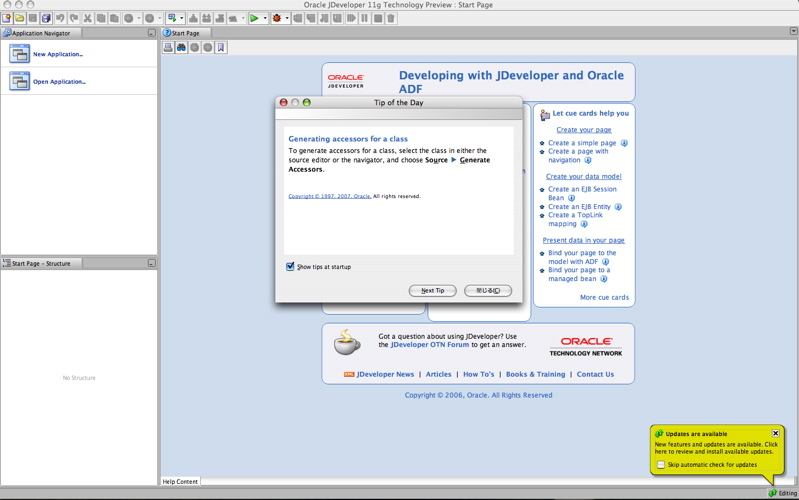 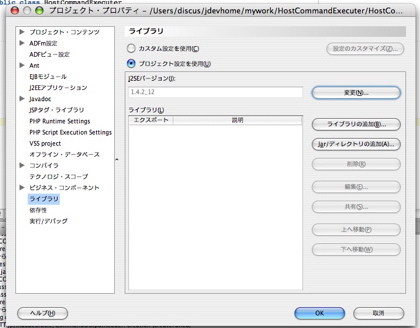 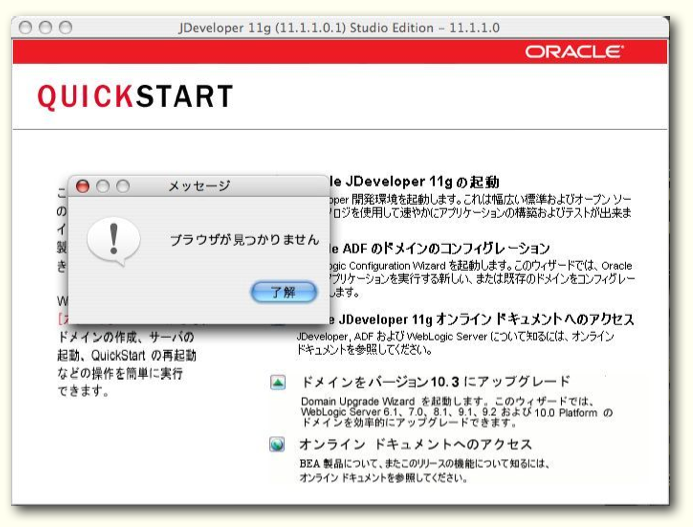 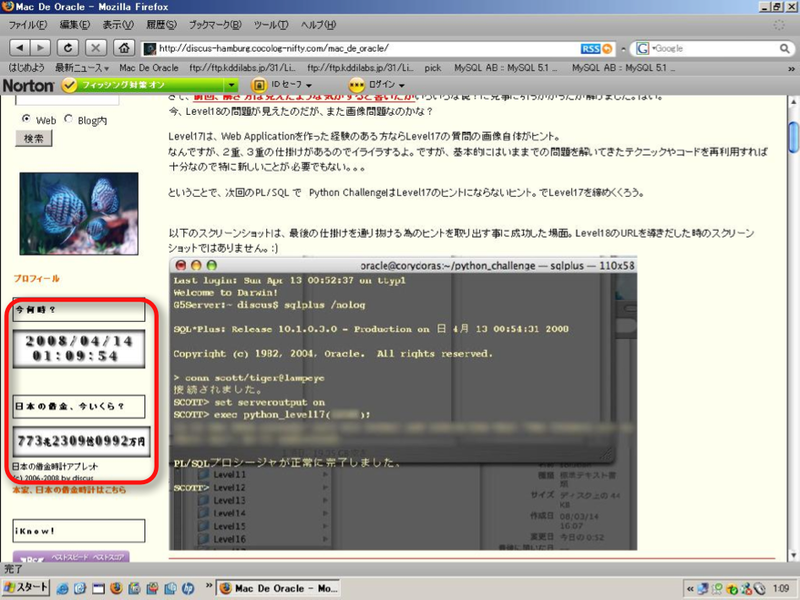 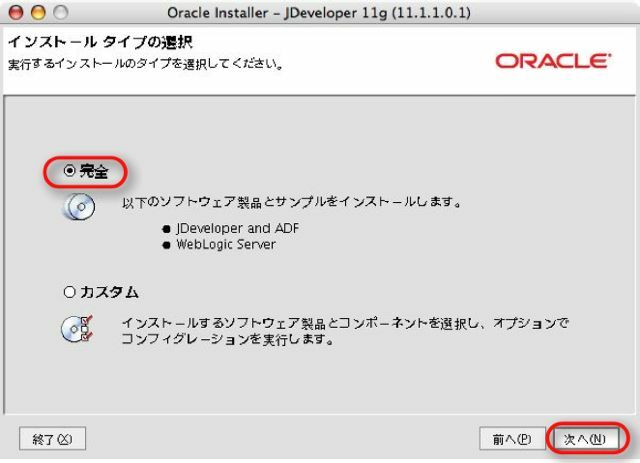 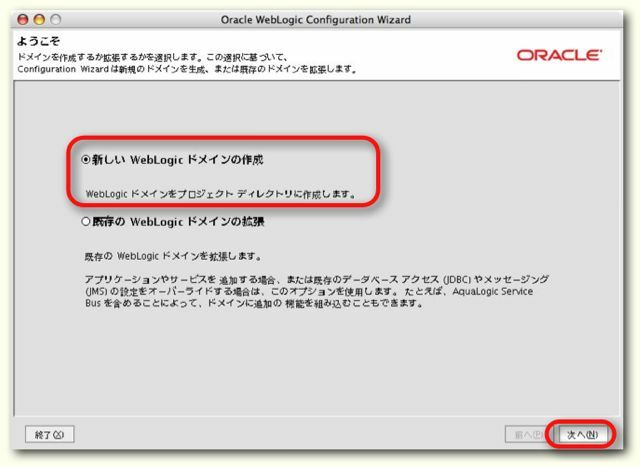 Alert (TA13-010A) - Oracle Java 7 Security Manager Bypass Vulnerability ということで..
/Volumes/DiscusWork/Development/Oracle/Middleware/user_projects/domains/mac_de_oracle/bin/startWebLogic.sh: Don't know how to set the shared library path for Darwin. 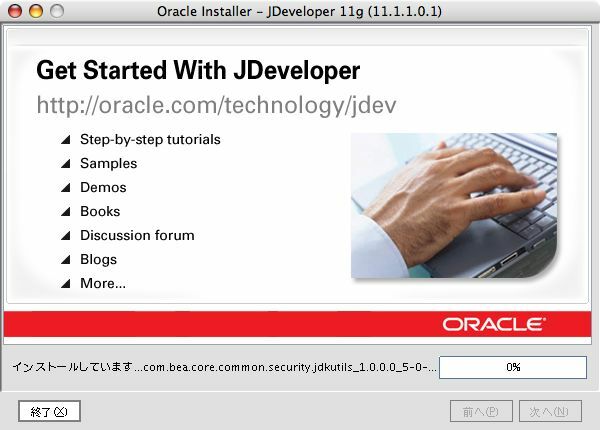 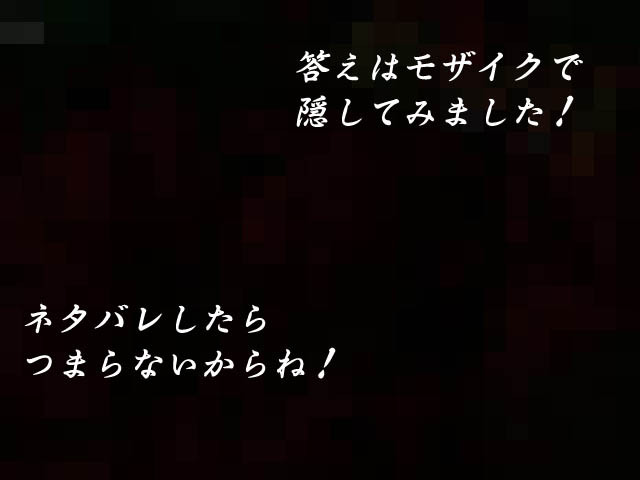 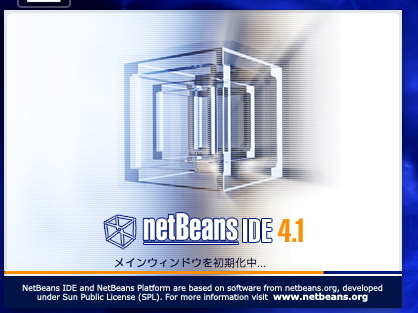 + "  for $d in ora:view(\"EMP\") "
+ "  order by $d"
+ "RETURNING CONTENT), VERSION '1.0') "
Java SE 6 Release 1 is based on JDK 1.6.0_b88 and brings enhanced functionality to the Java SE platform on Mac OS X v10.4 Tiger. 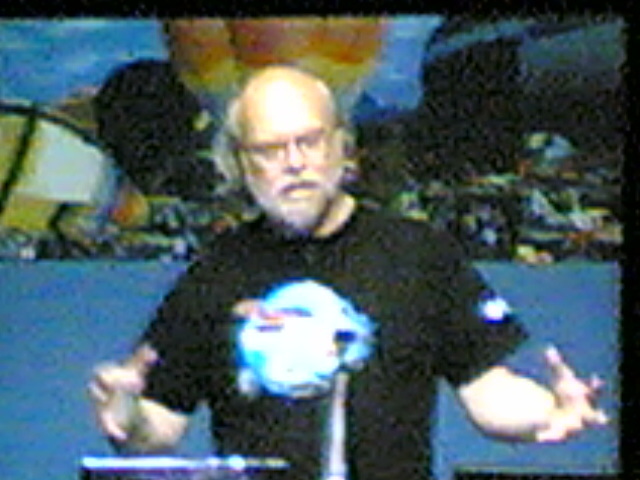 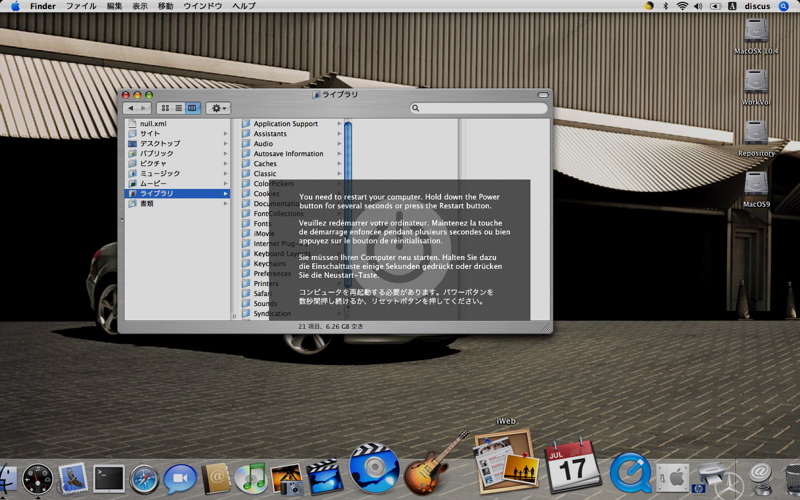 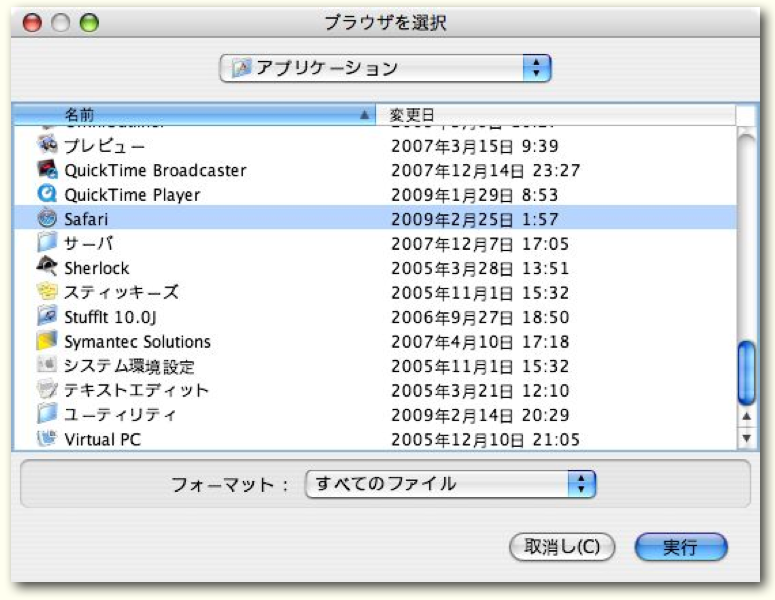 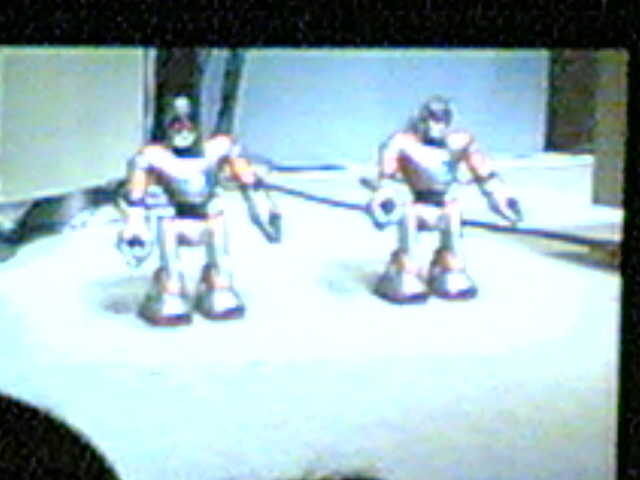 The preview supports both Intel-based and PowerPC-based Macintosh computers and is not removable. 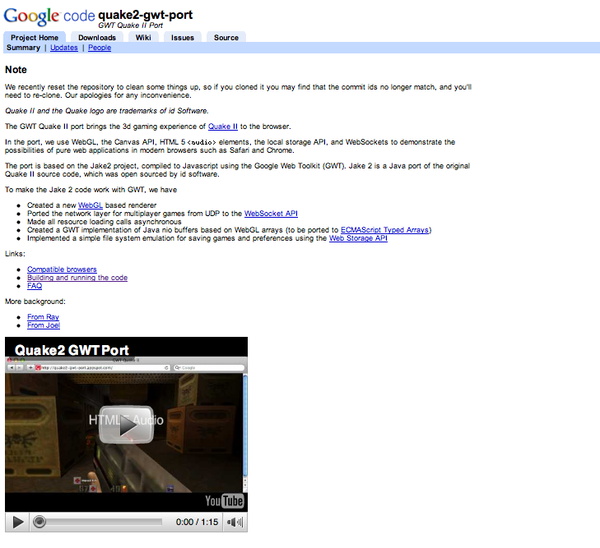 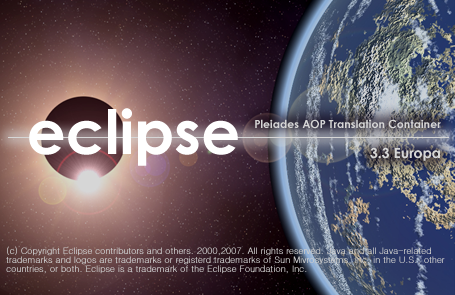 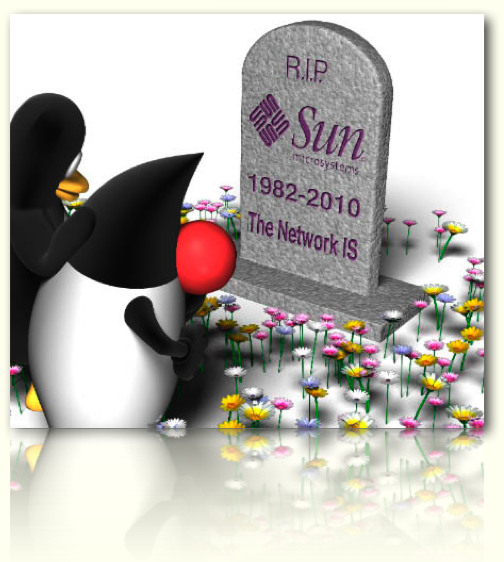 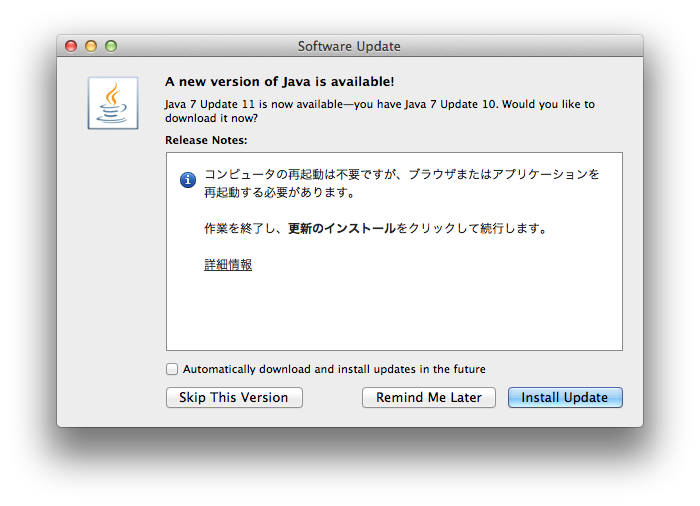 Please see the release notes for more information. 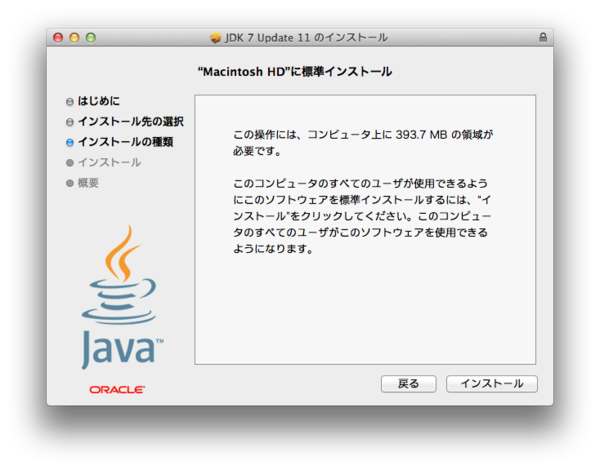 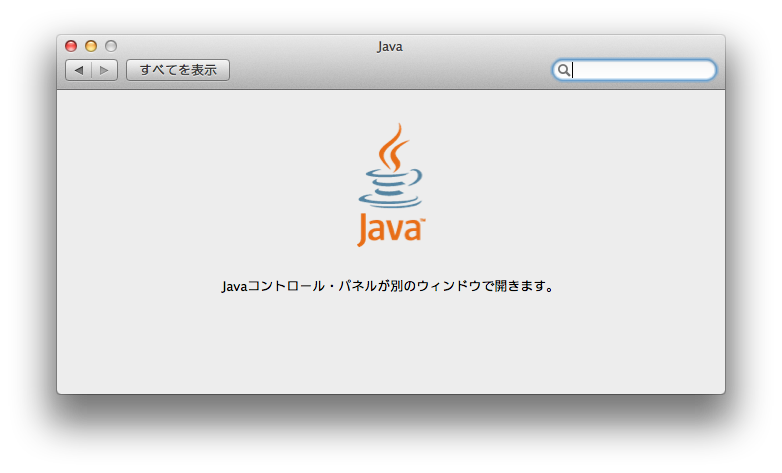 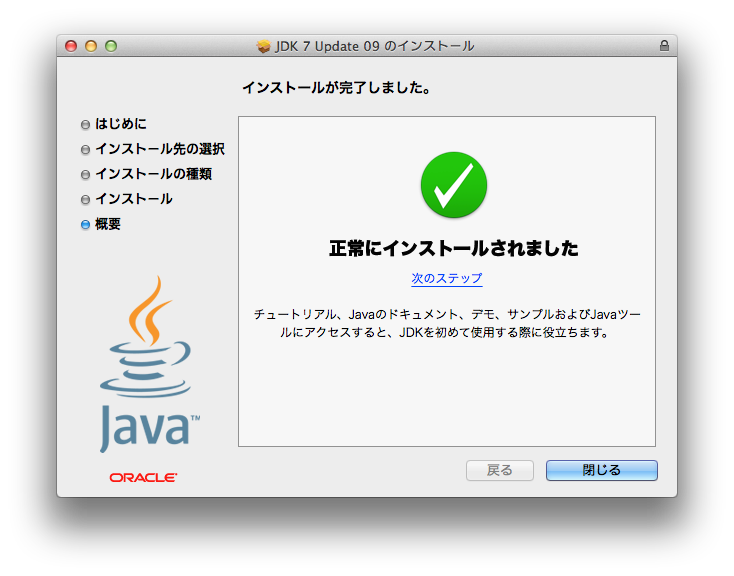 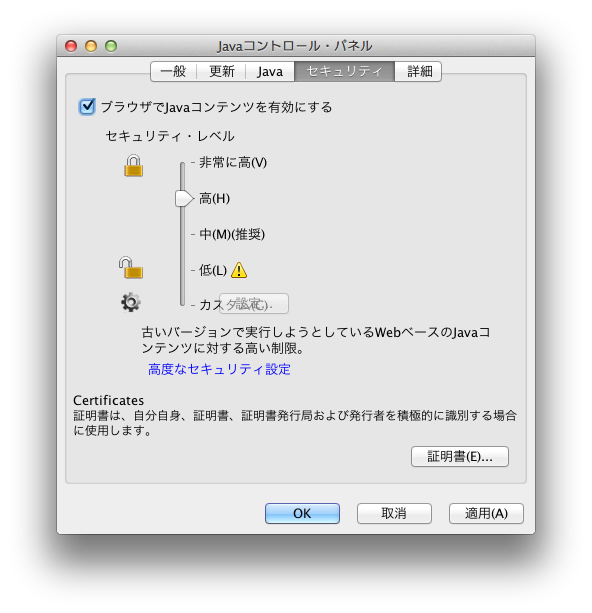 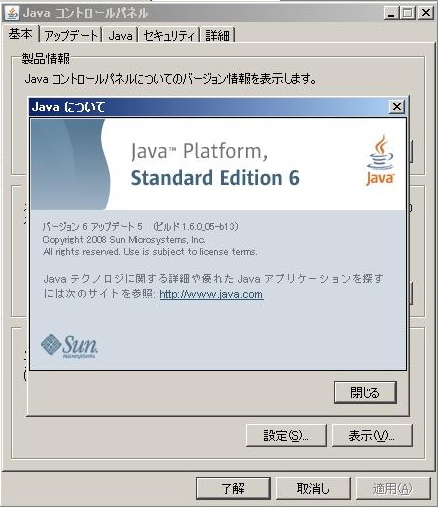 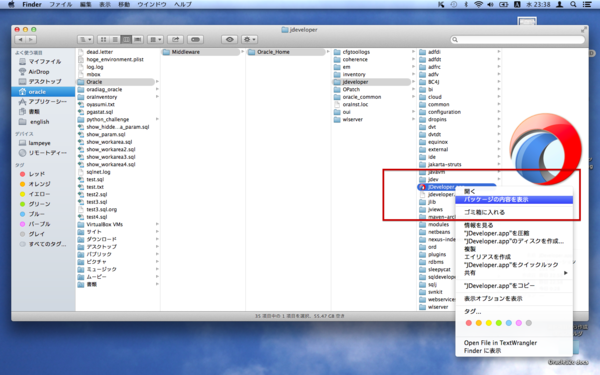 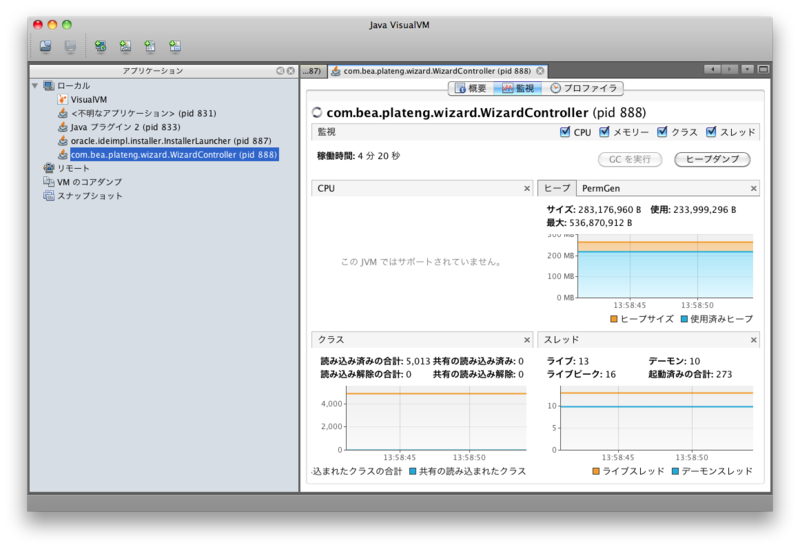 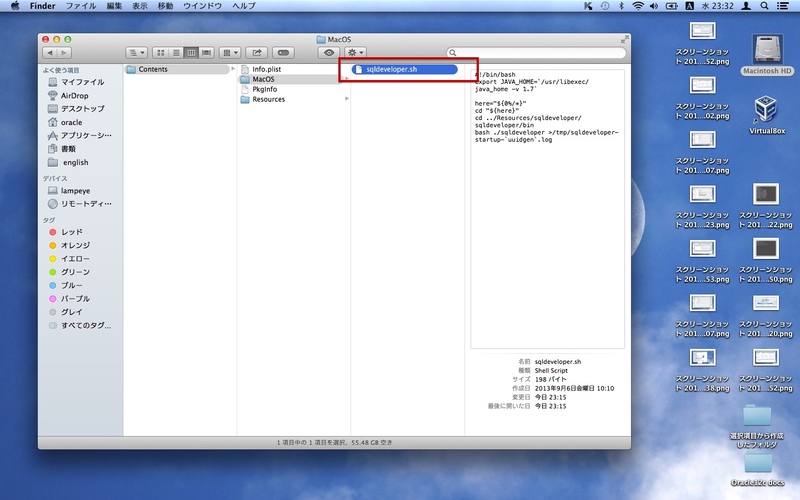 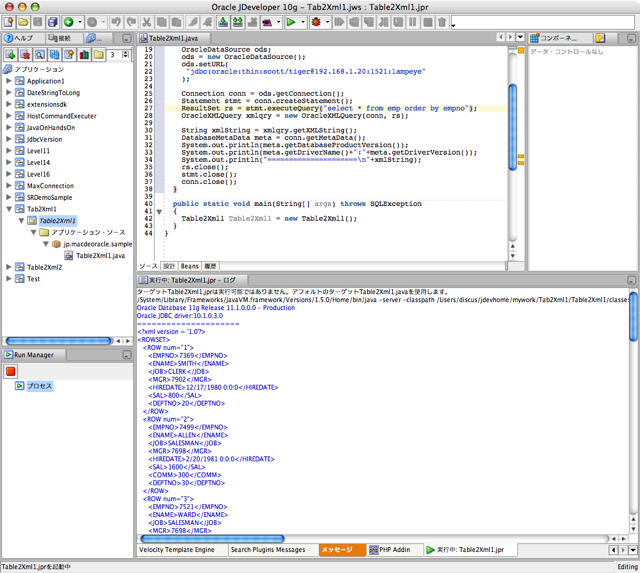 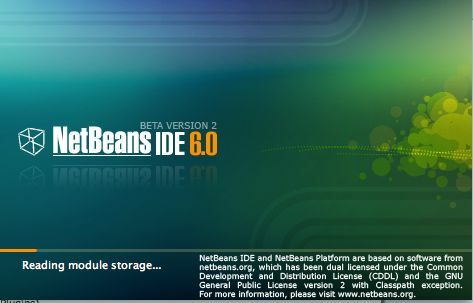 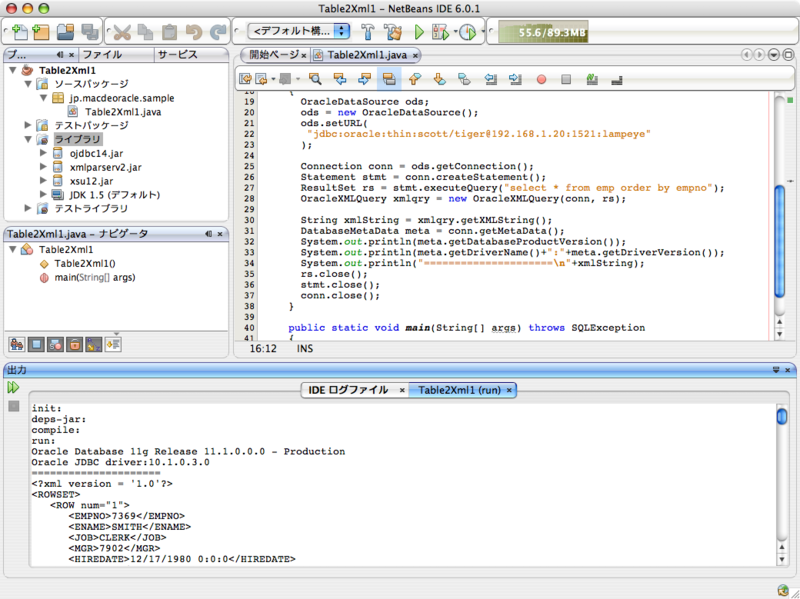 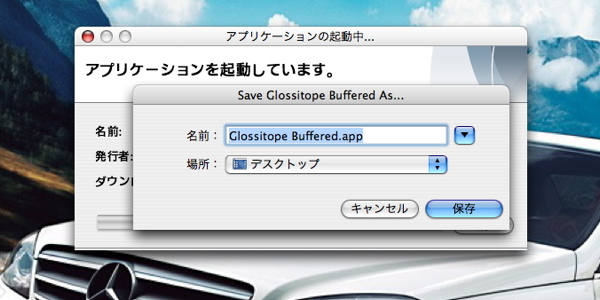 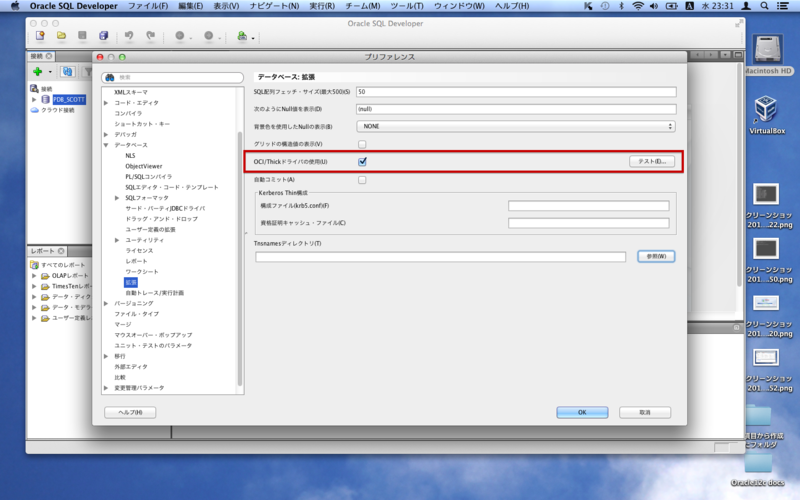 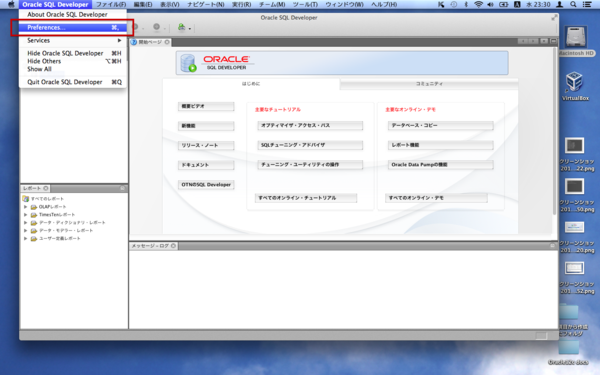 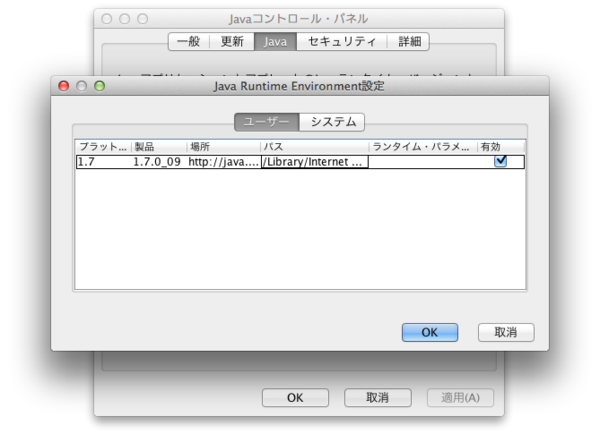 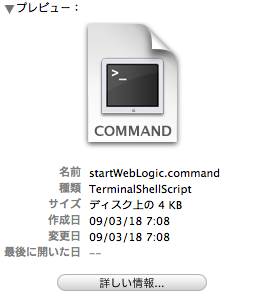 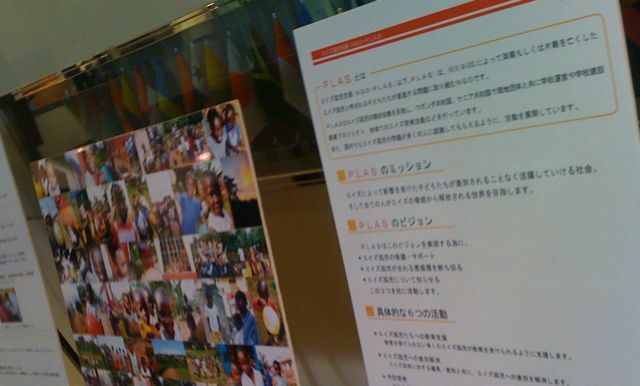 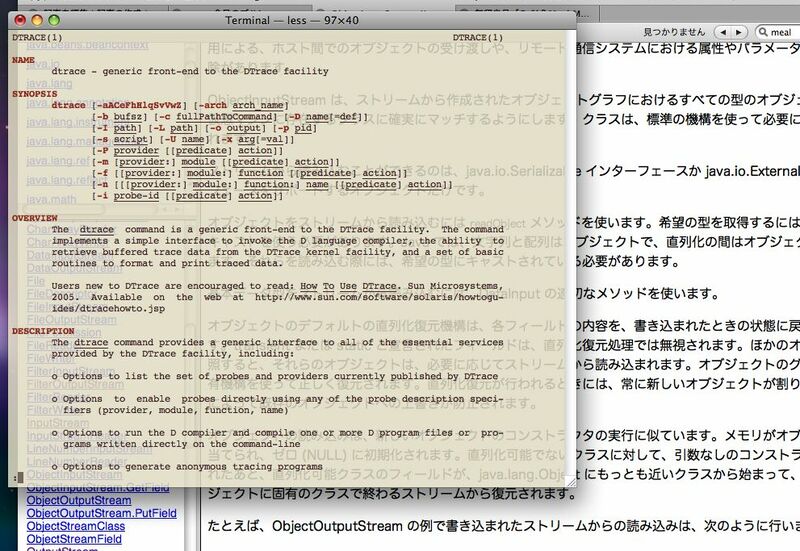 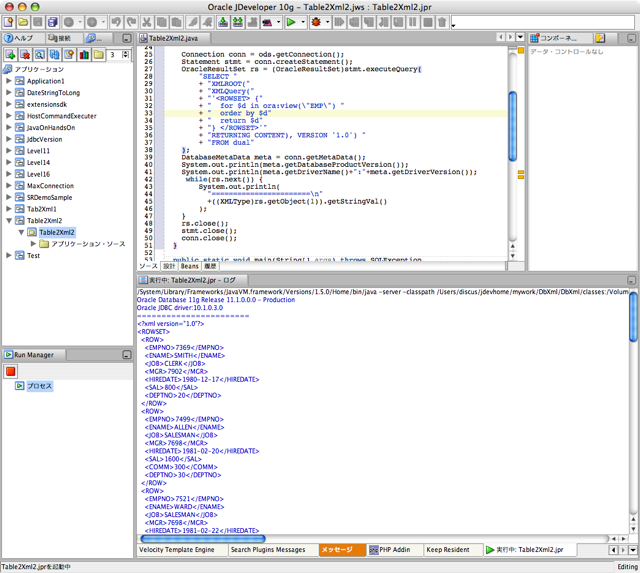 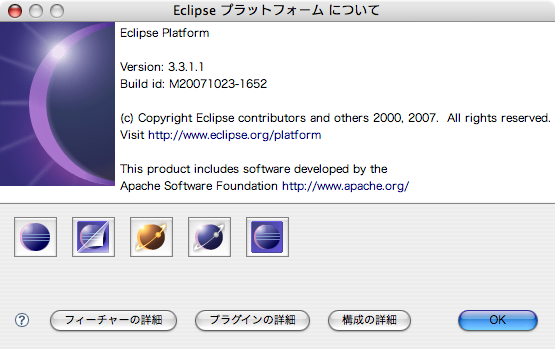 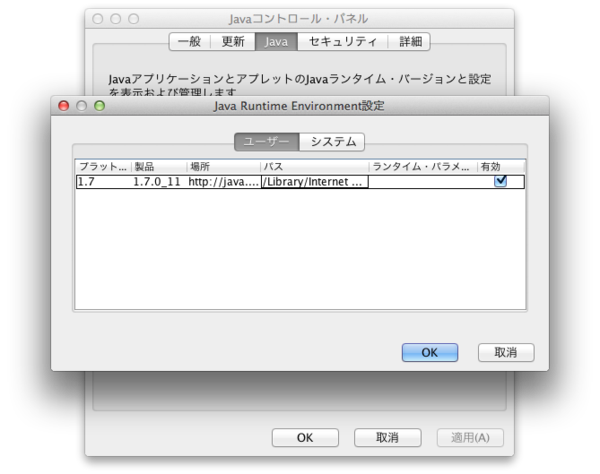 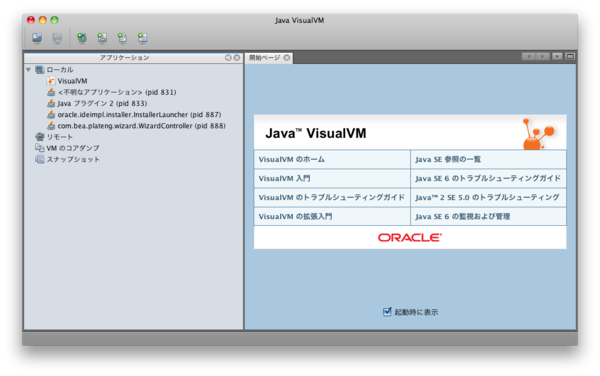 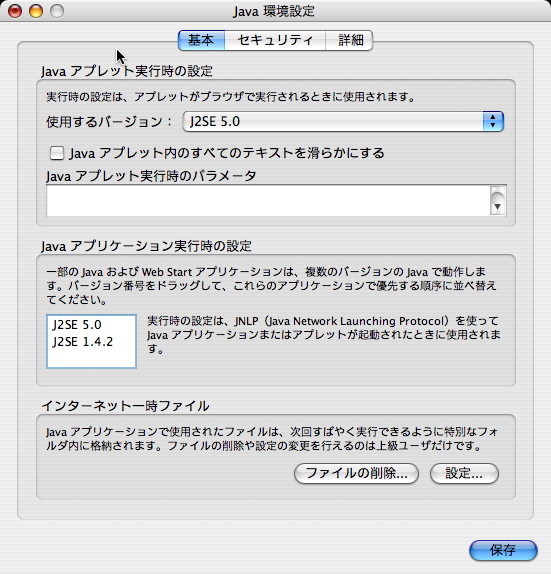 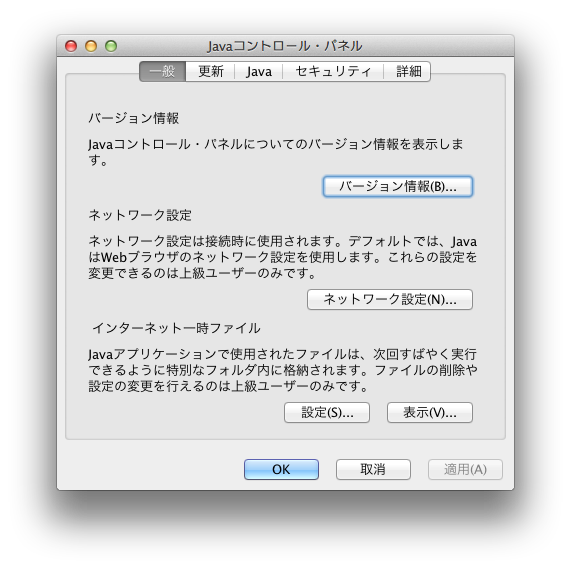 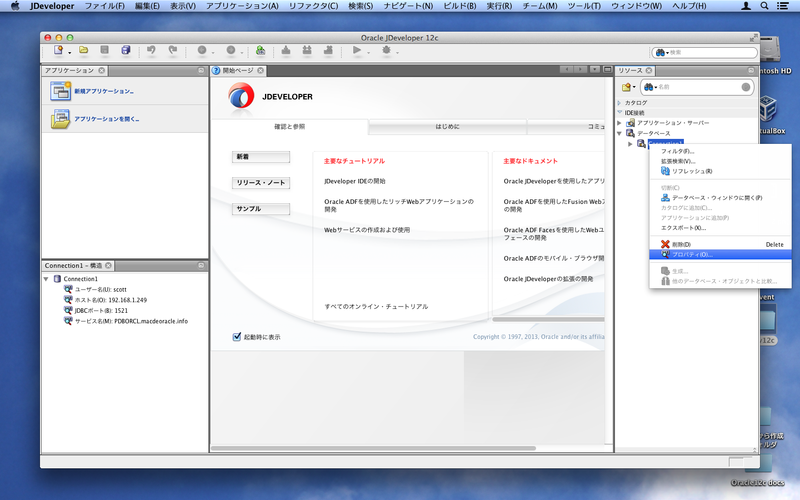 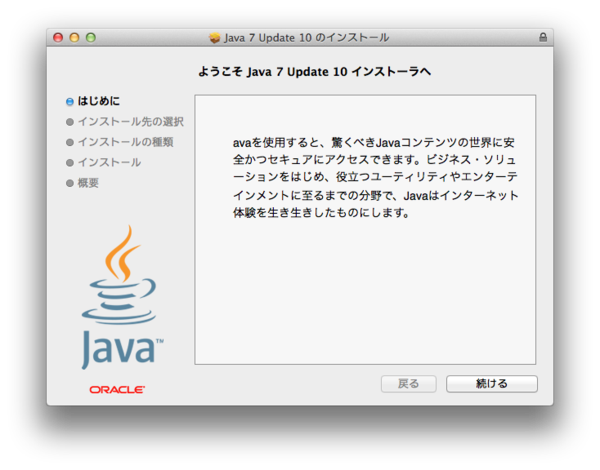 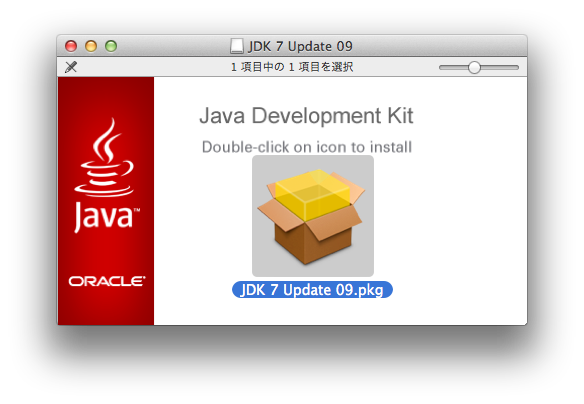 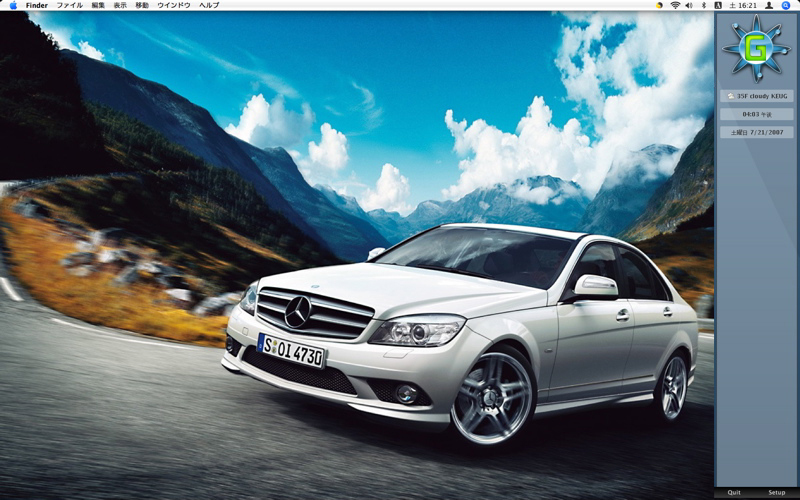 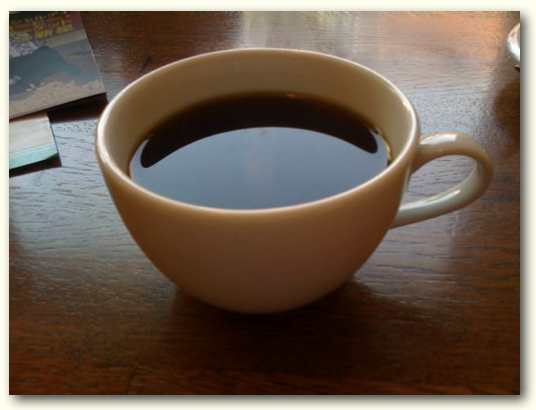 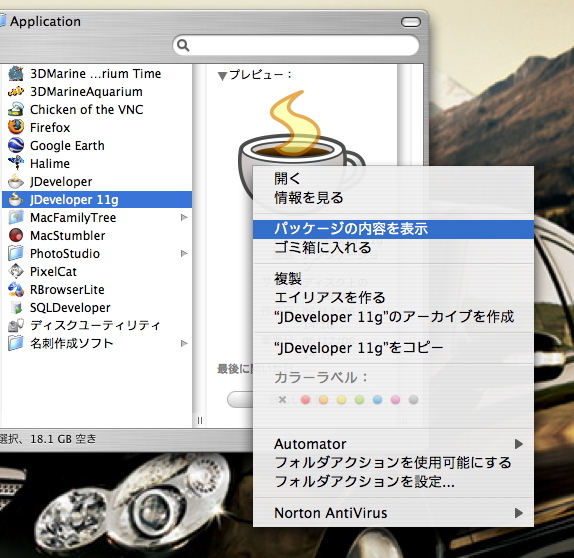 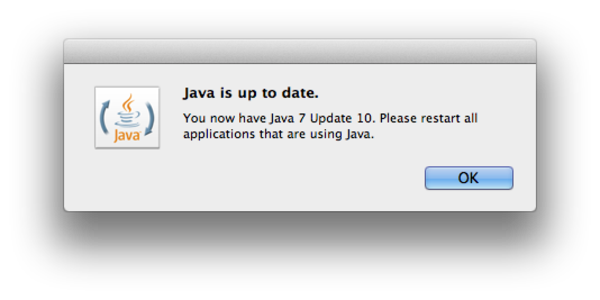 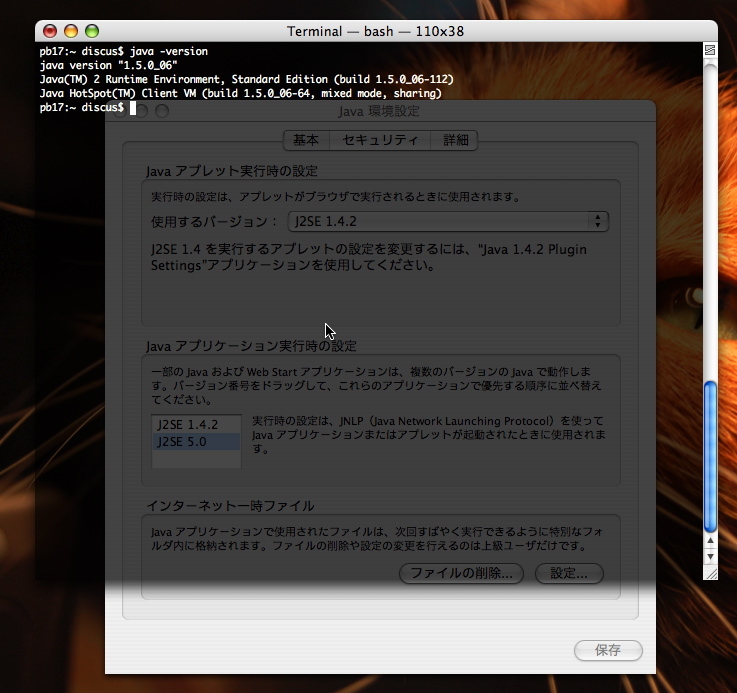 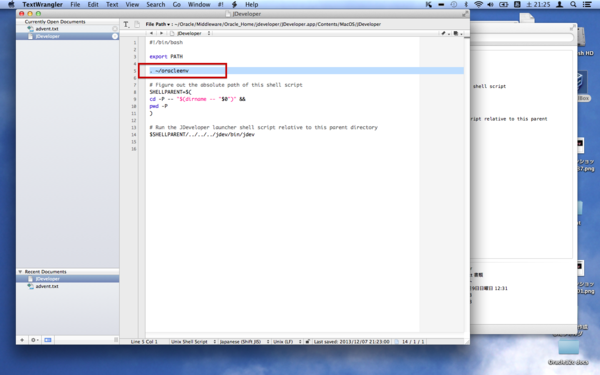 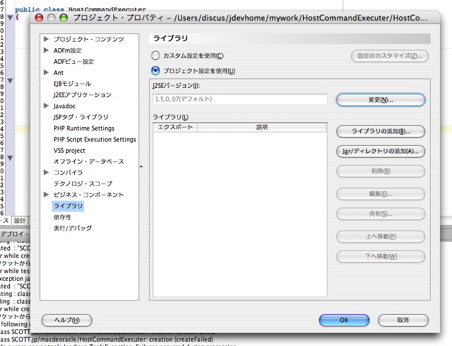 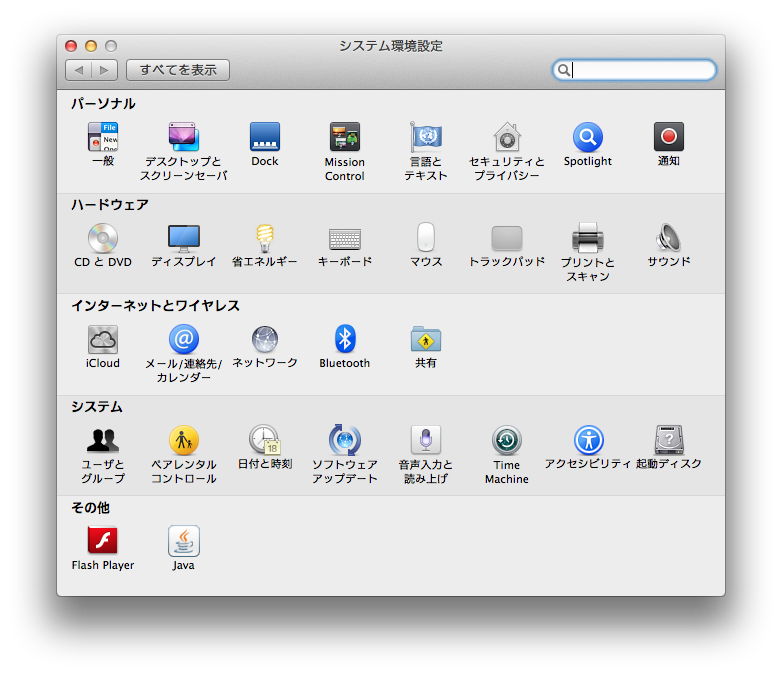 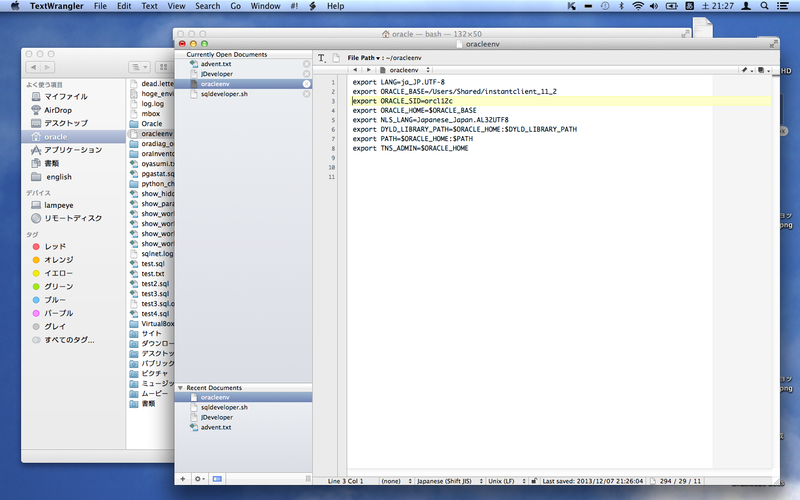 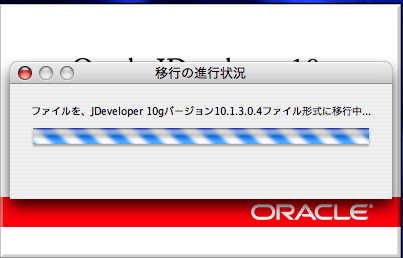 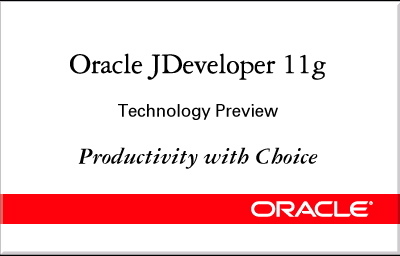 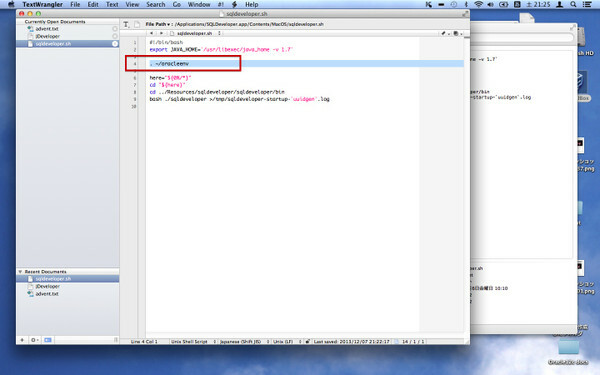 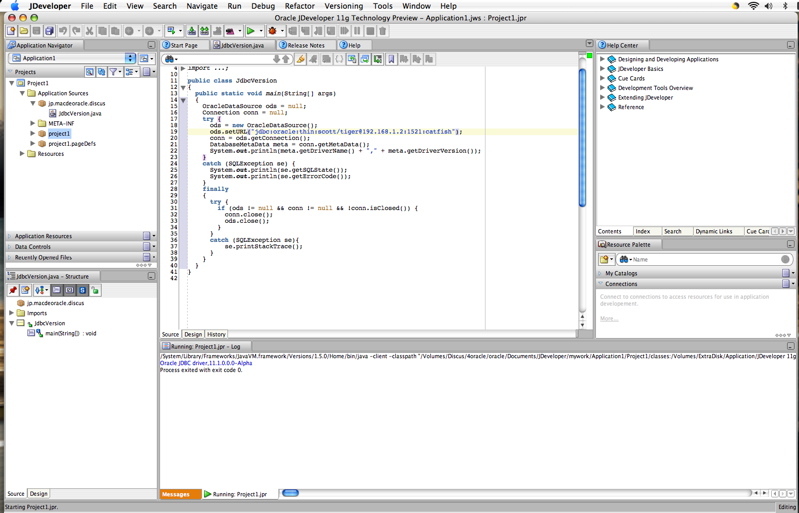 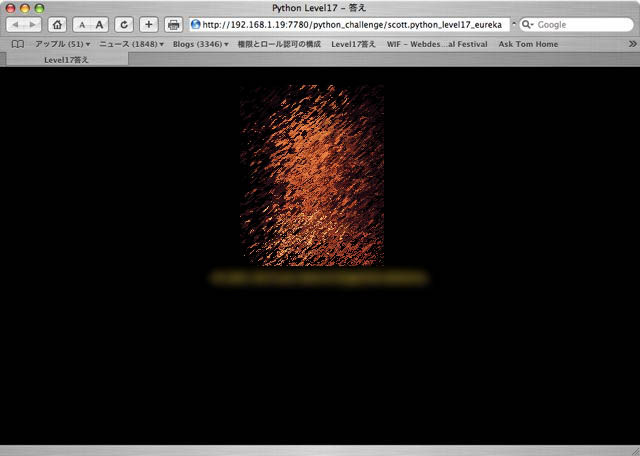 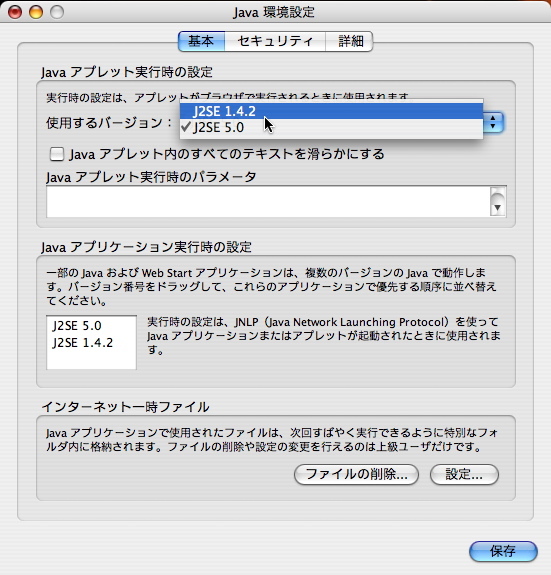 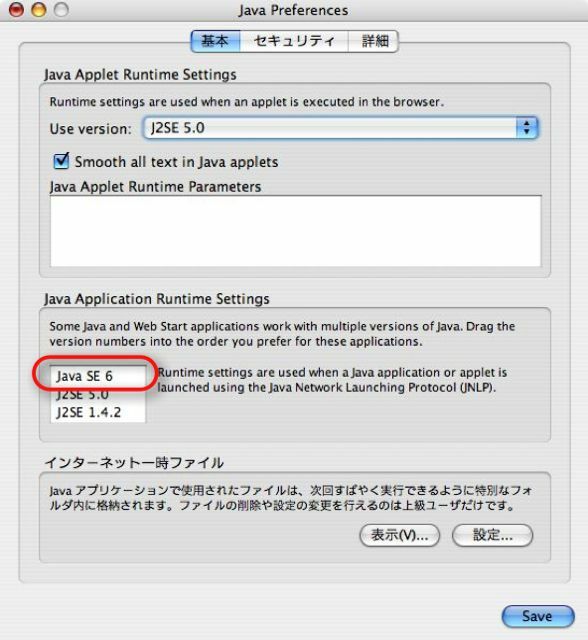 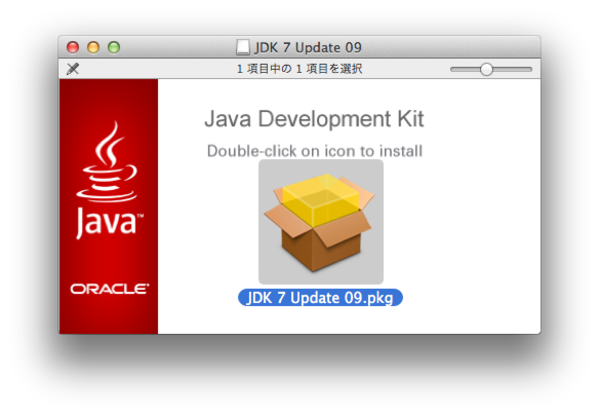 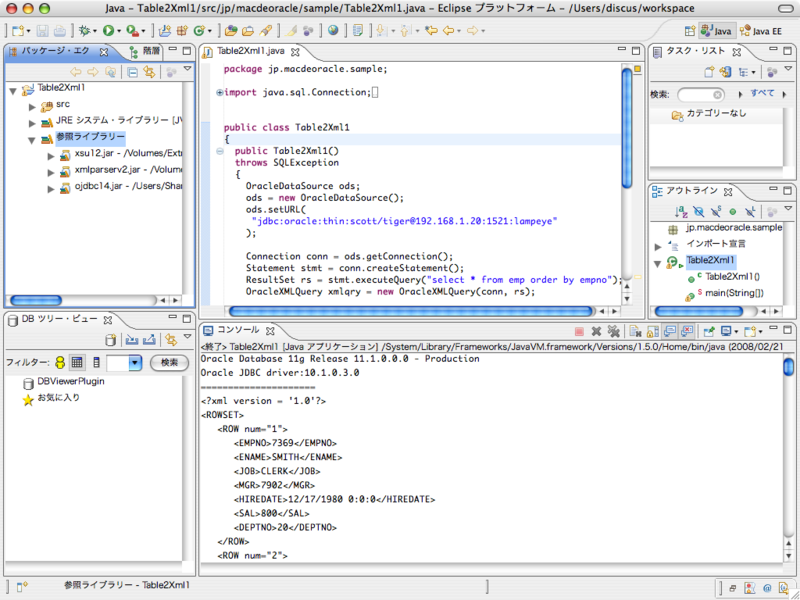 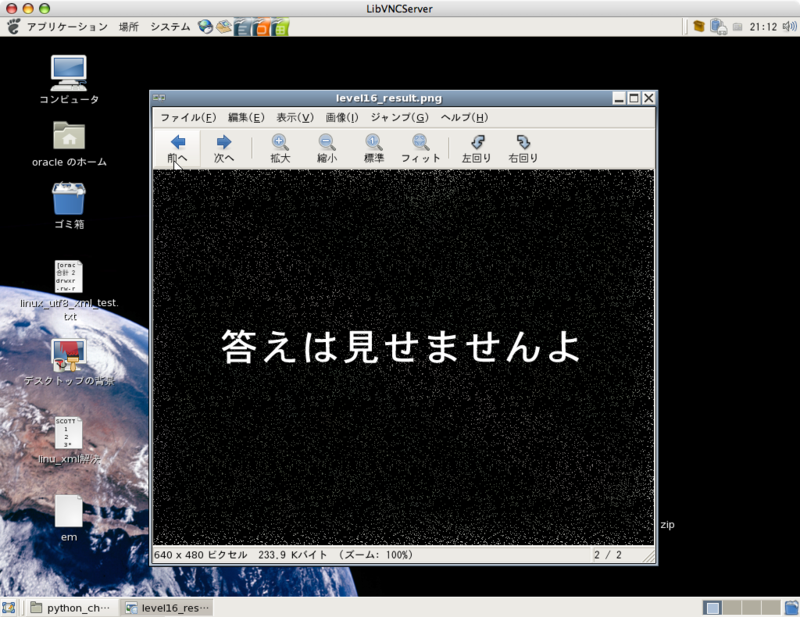 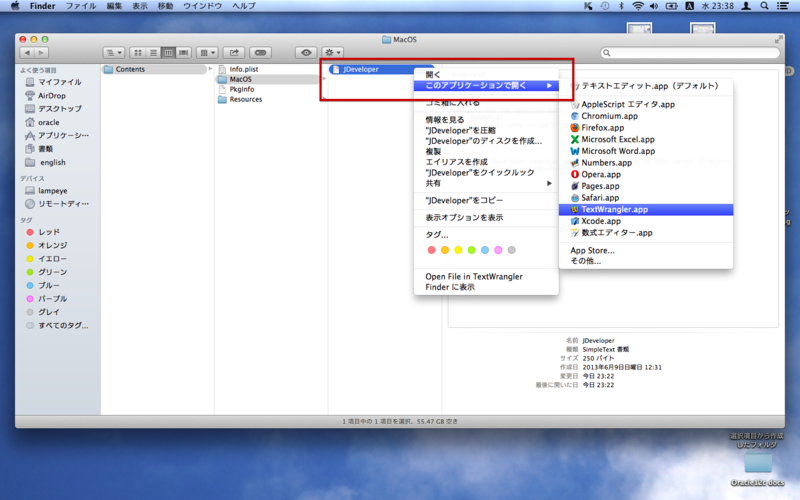 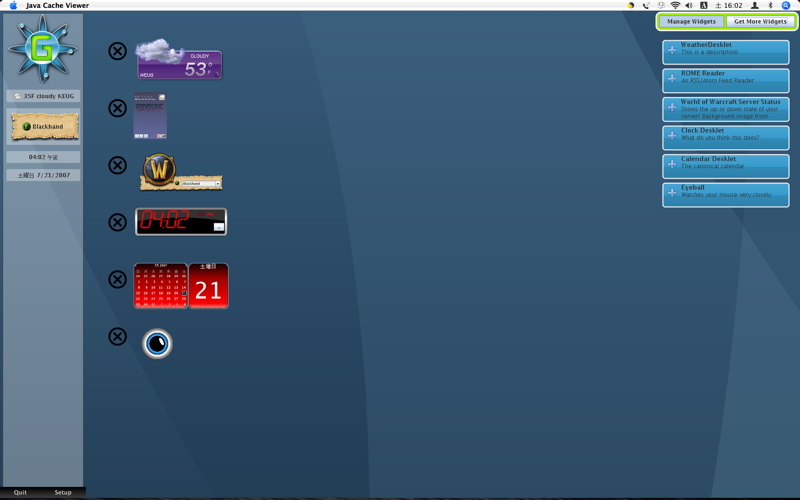 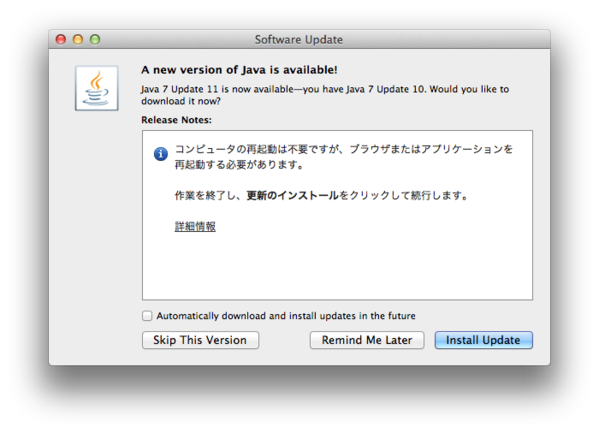 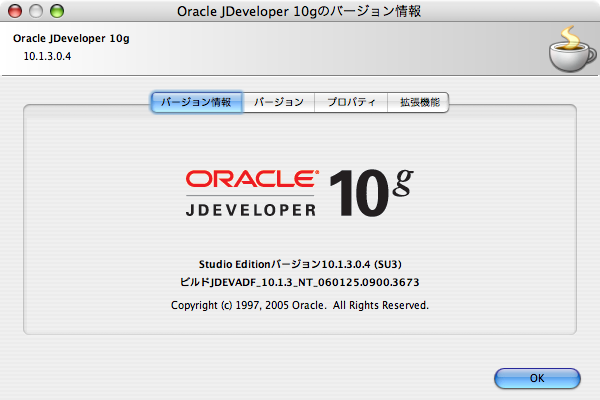 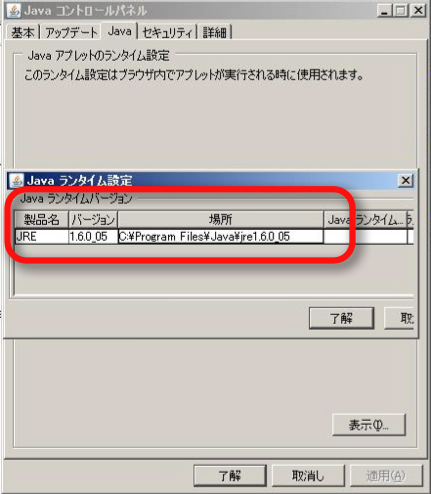 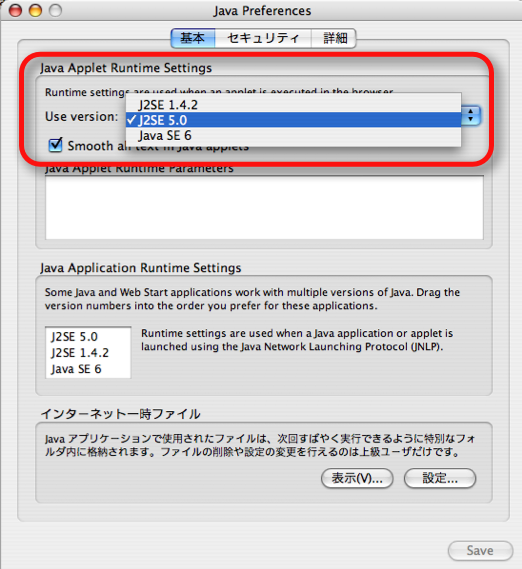 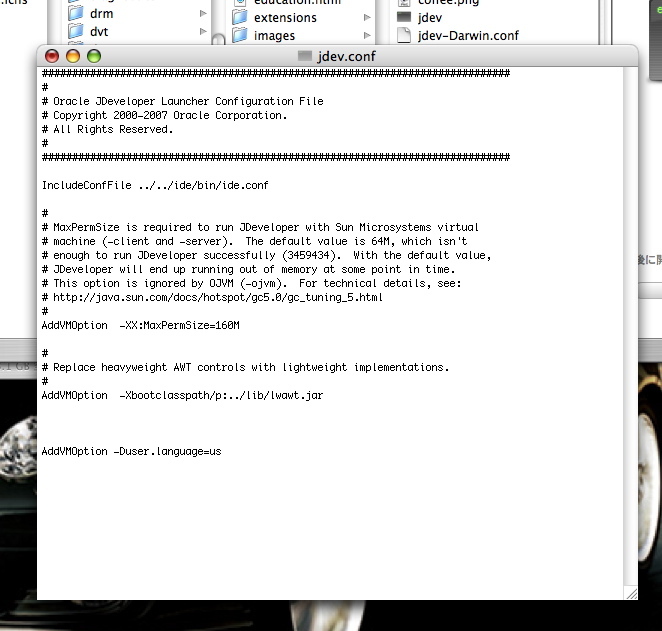 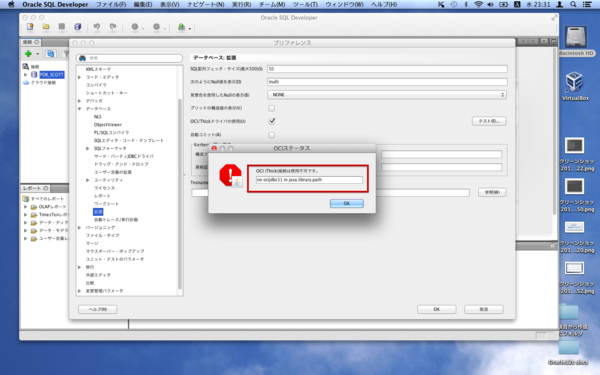 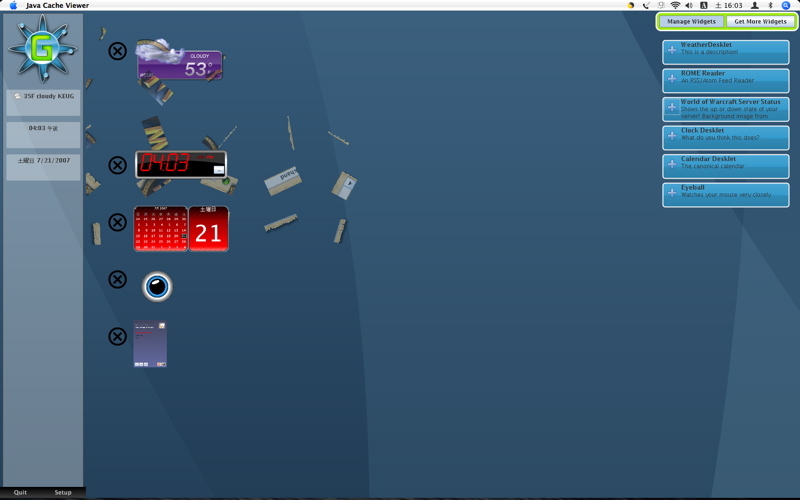 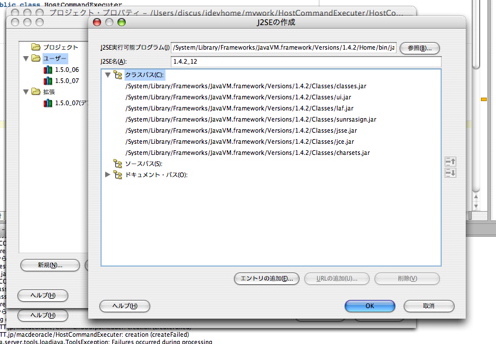 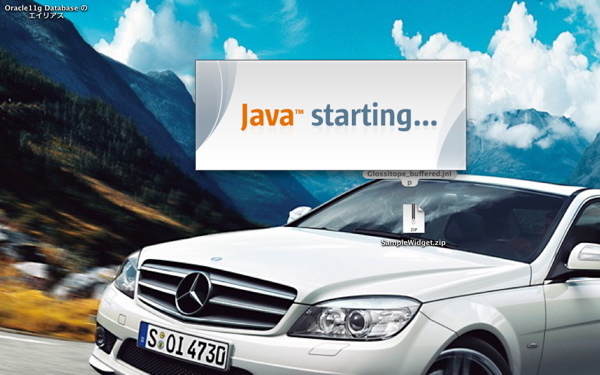 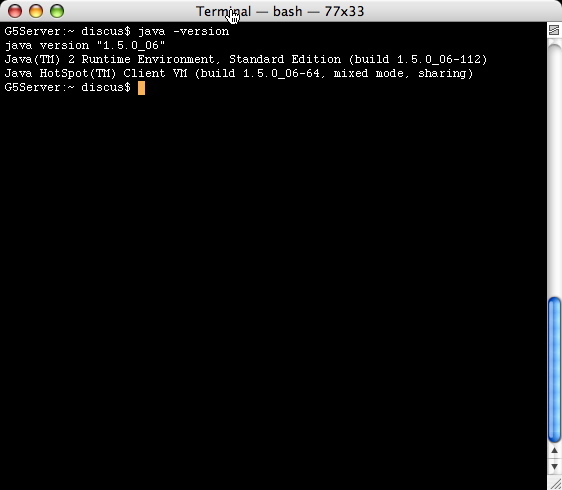 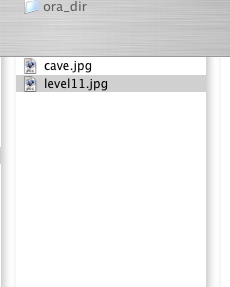 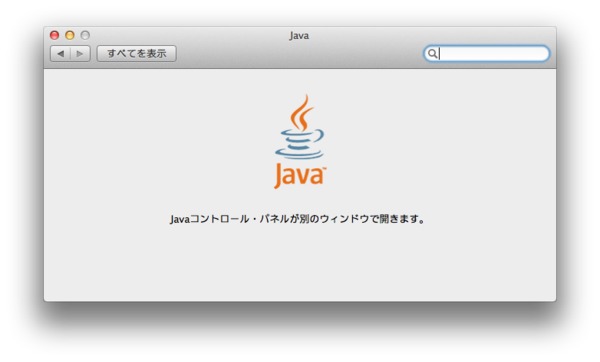 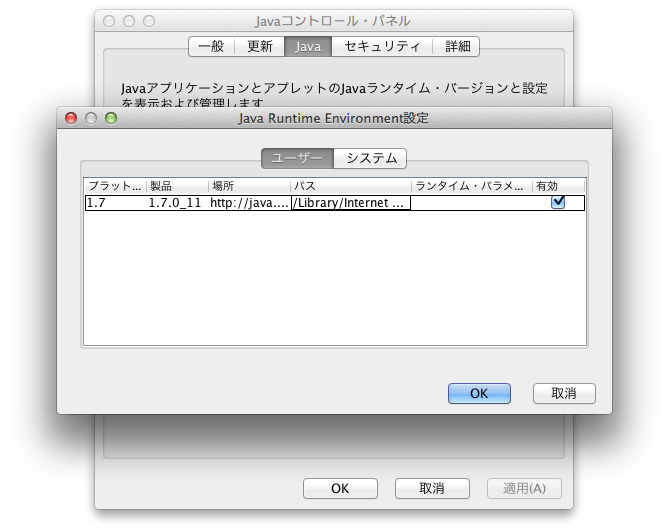 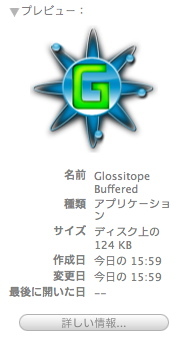 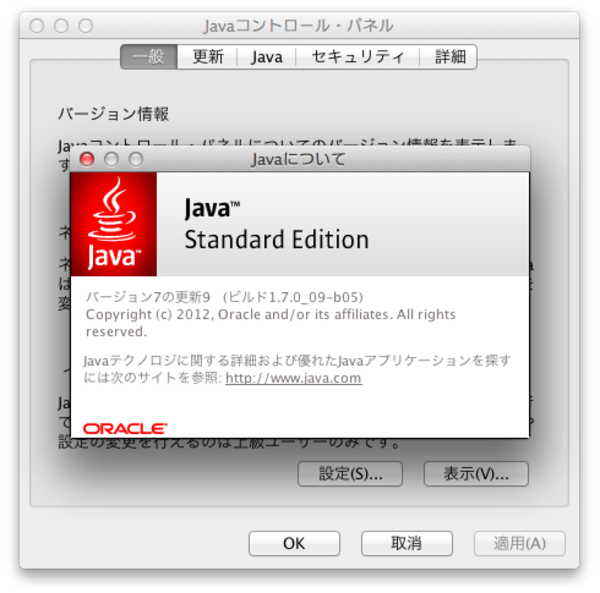 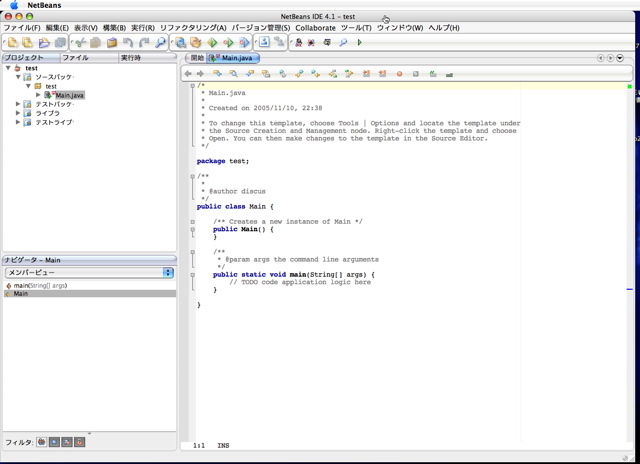 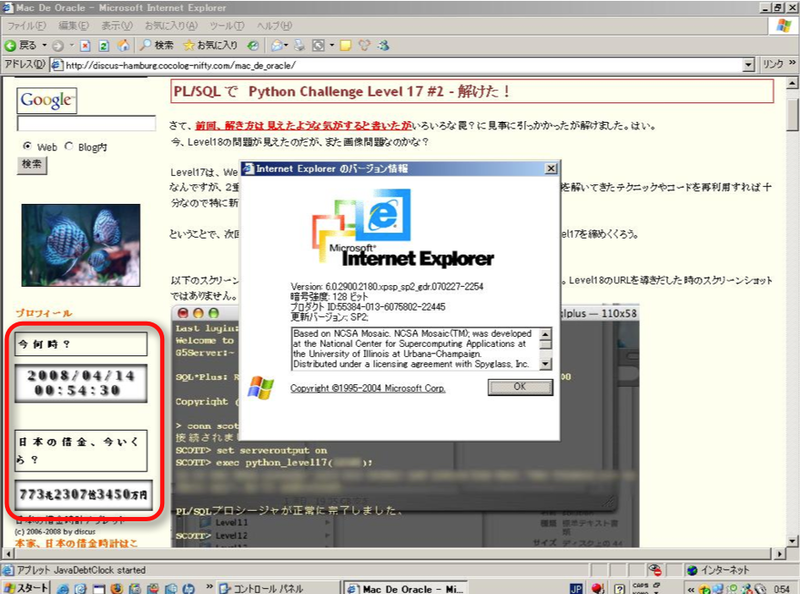 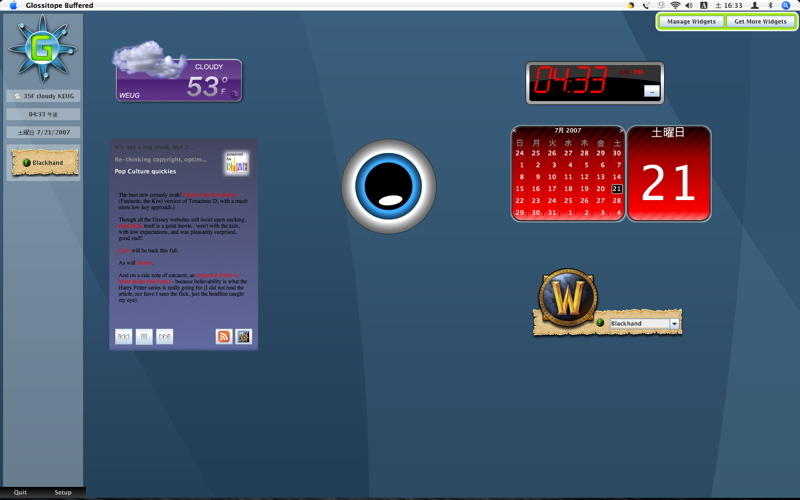 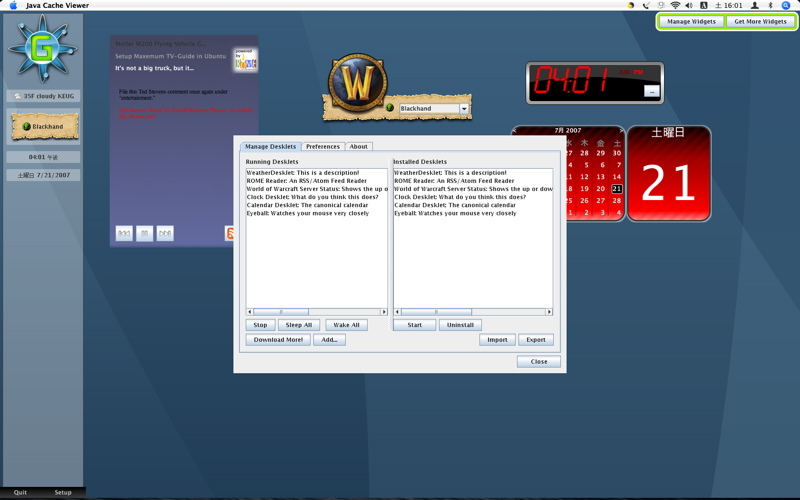 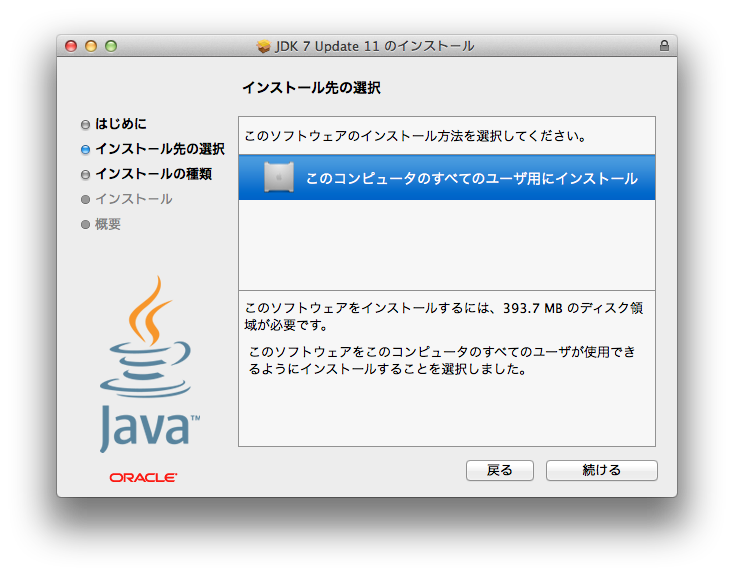 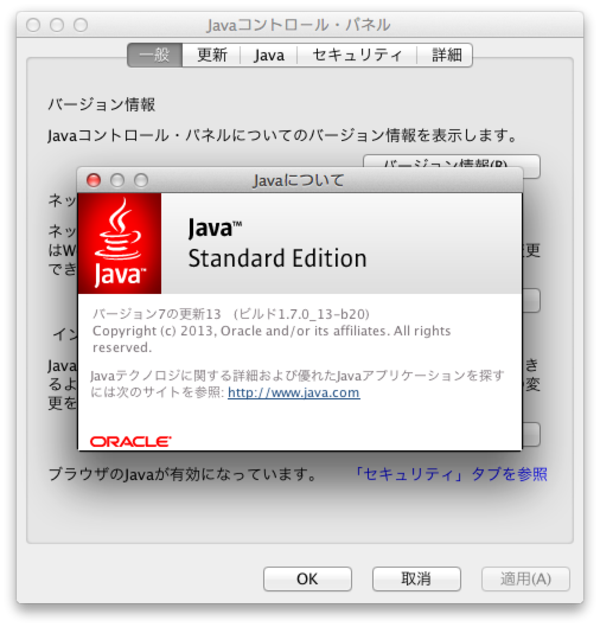 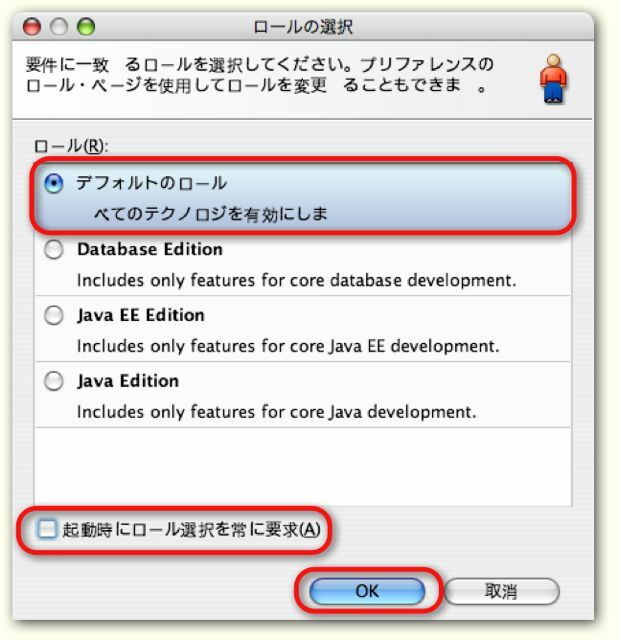 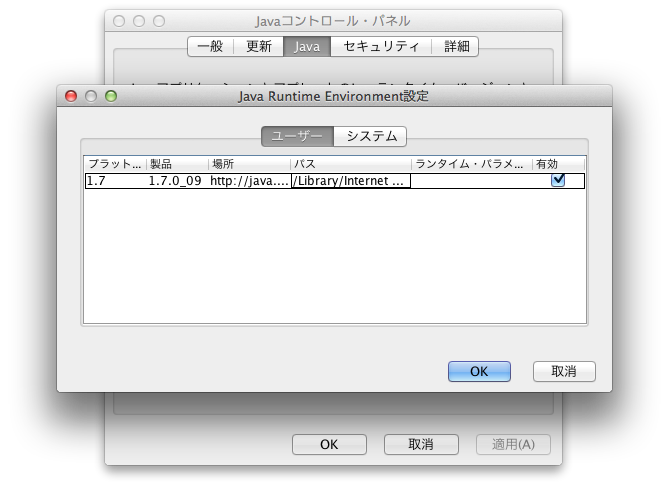 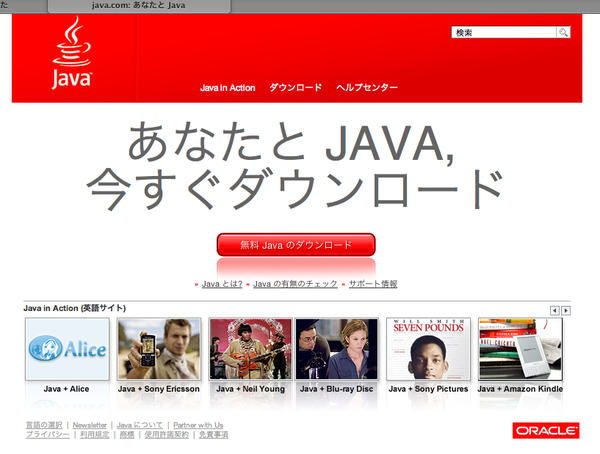 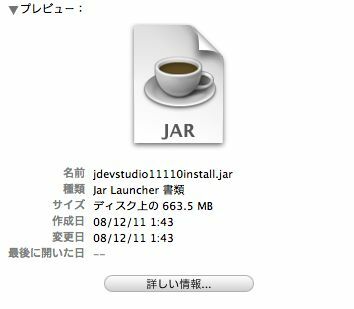 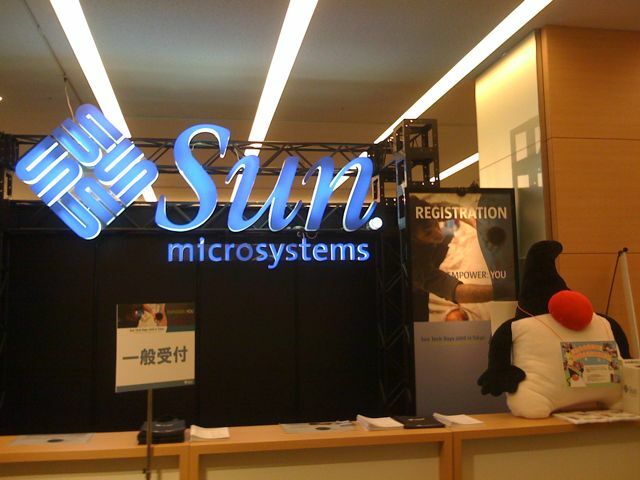 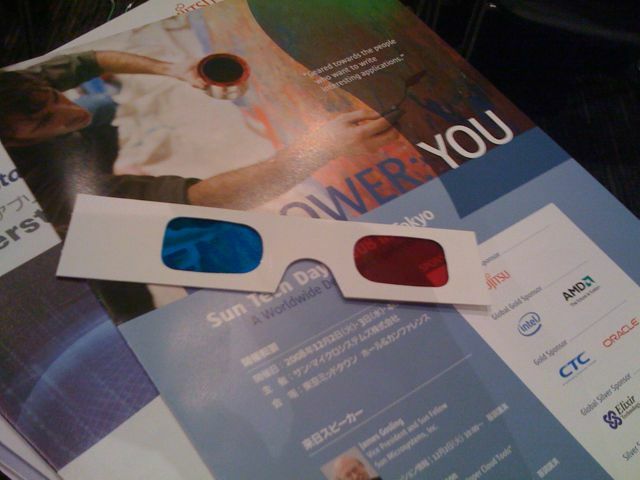 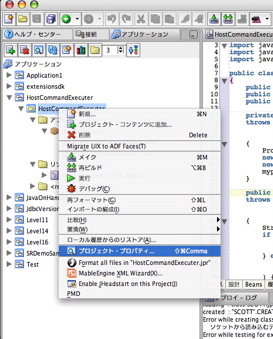 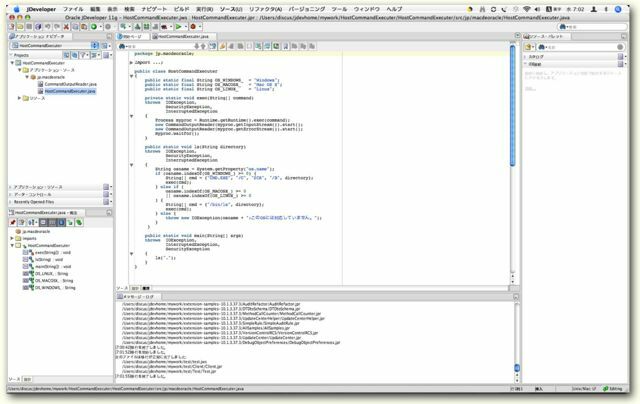 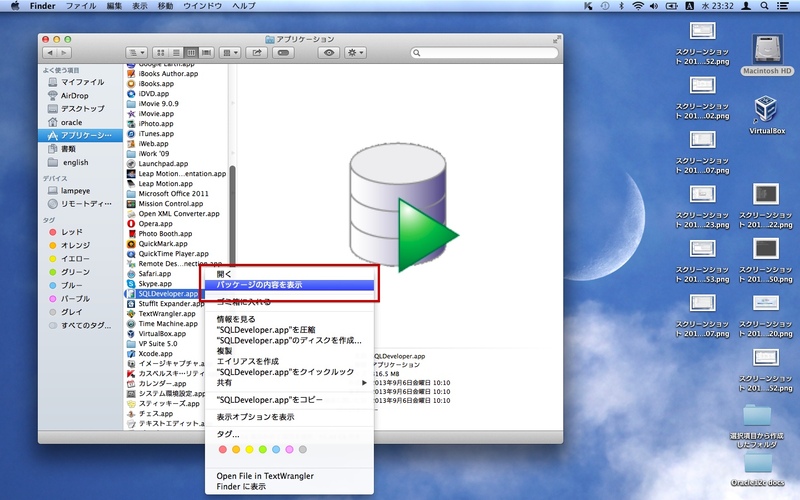 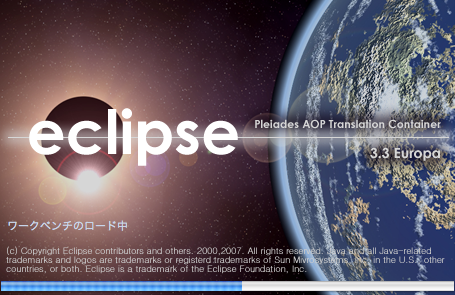 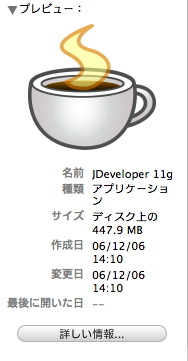 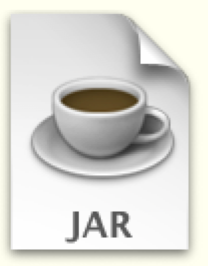 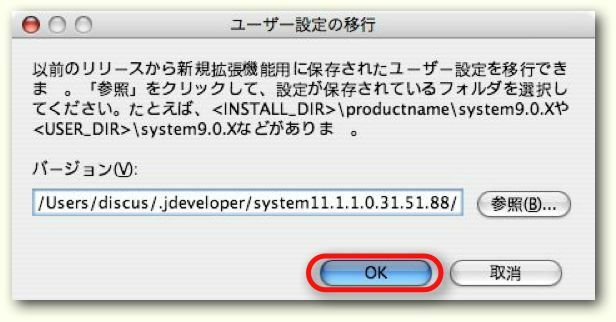 This is Developer Preview 6 of Java SE 6 Release 1 for Mac OS X Tiger.